Our noses may not have been red, but we still had a great time! 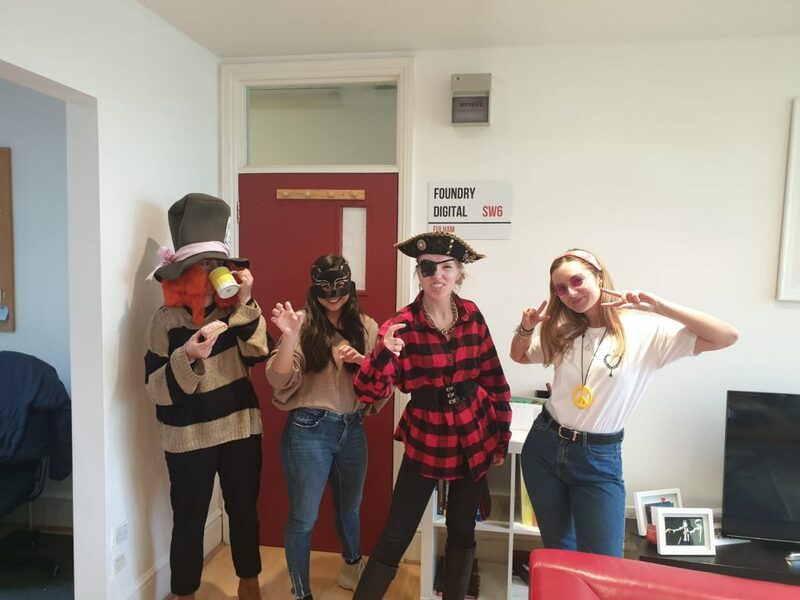 Foundry Digital had a visit from The Mad Hatter, two cats, a pirate, and a hippy for comic relief. We somehow got through all of gloomy January, and with February whizzing by, we have finally come to Pancake day! We really couldn’t be more excited about it. We headed down to the shops to buy ourselves some Nutella and strawberries, but ended up coming across a salted caramel spread (which everyone went crazy over), and thought, you know what this needs? Some bananas. 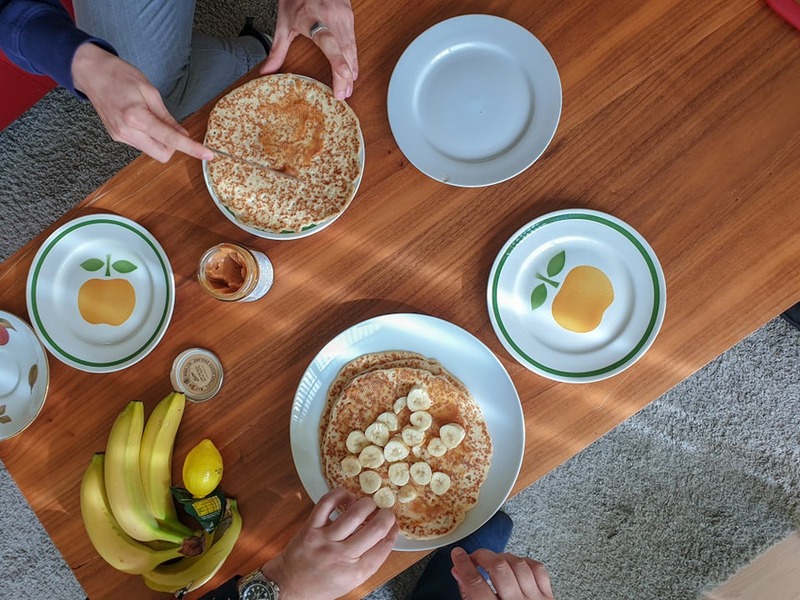 We crafted perfectly the salted caramel and banana pancakes which we consumed in approximately 20 seconds, but they were the best 20 seconds we will have this week. 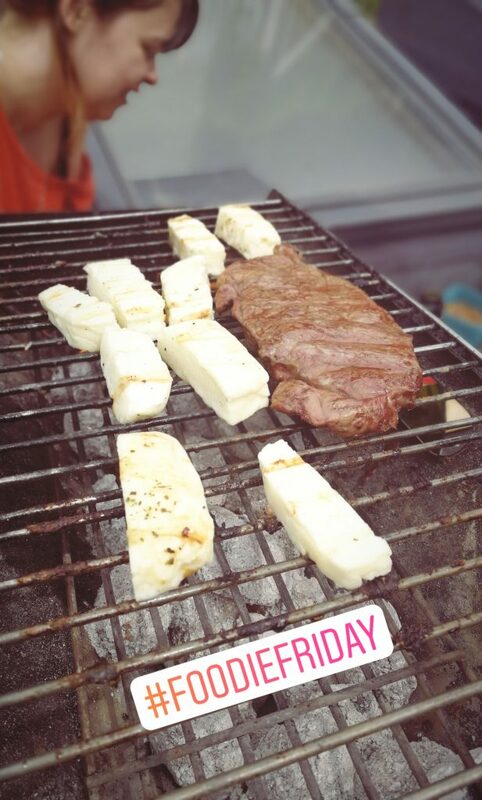 Our Foundry Family in Colombia also celebrated with us on this day! What could possibly be better than yummy pancakes? Yummy pancakes in Colombia. The Foundry family were all clearly channeling some banana vibes for today. We hope everyone had a wonderful pancake day, and here is a friendly reminder that you can also stuff your face with pancakes any other day of the year! 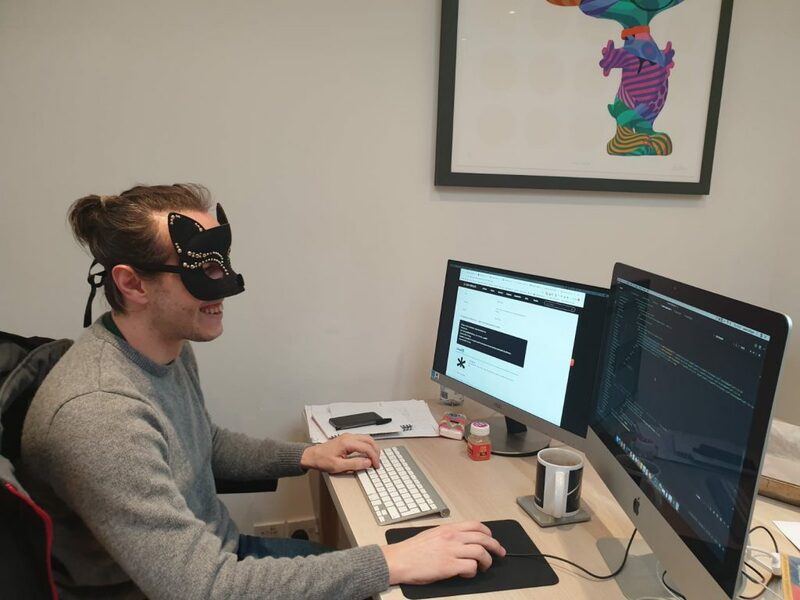 Today we are giving a big welcome to our new web developer! Meet the lovely Andrea. 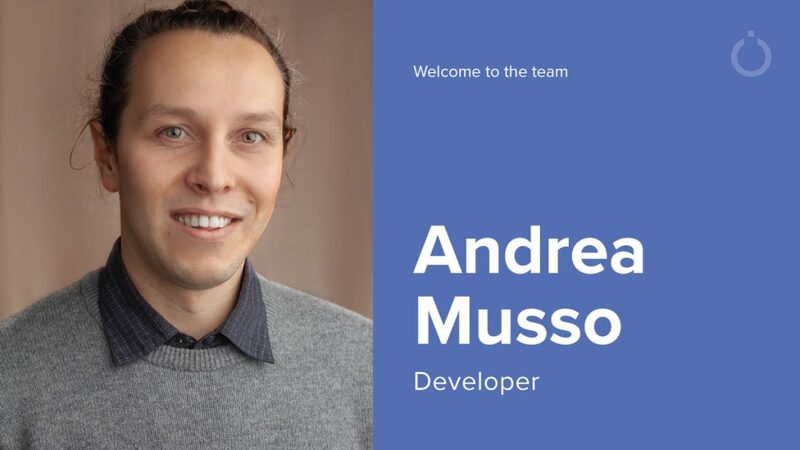 Italian born and ready to rock our office with his awesome man-bun and some serious web-developer skills, we couldn’t be happier. After years of experience as a self taught computer programmer, he decided to go back into education to complete his degree. 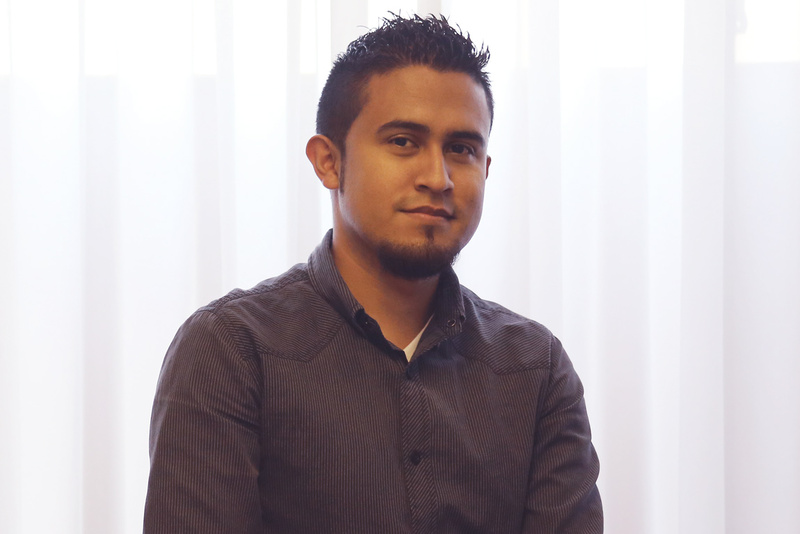 Lucky for us, he chose Foundry Digital to continue as a full time job. 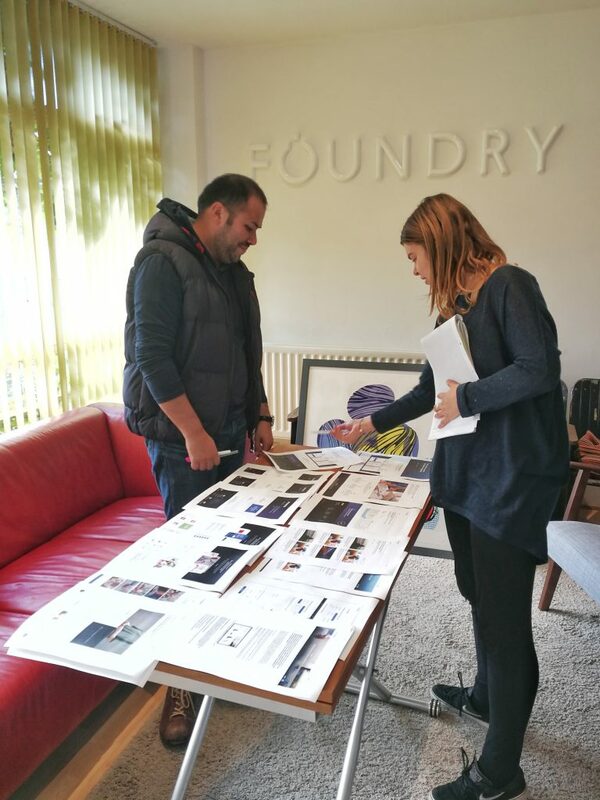 We love welcoming creative geniuses into Foundry Digital, and we can’t wait to see the masterpieces that Andrea will be creating for all of our lovely clients! We have been beavering away behind the scenes on a new look and feel for our website. 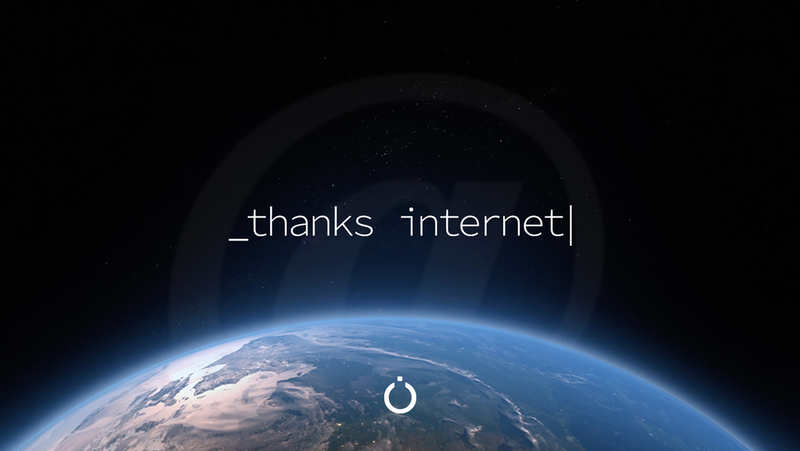 Thanks to our designer Laura for putting together a great design and our coding geniuses for bringing it to life! 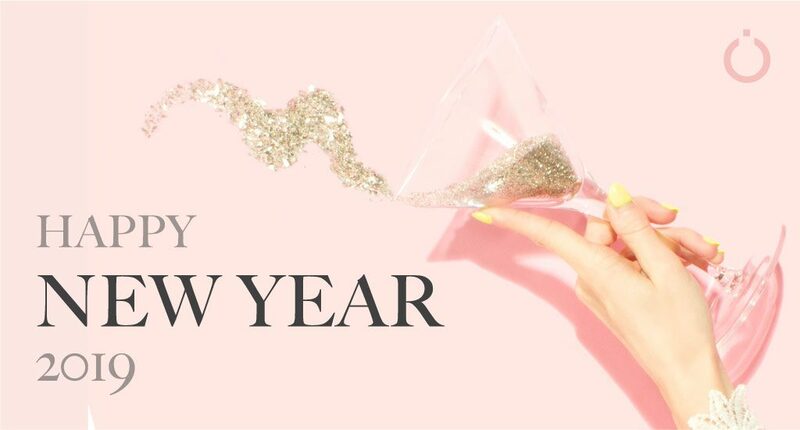 We wish you all the happiness, health and success for 2019! 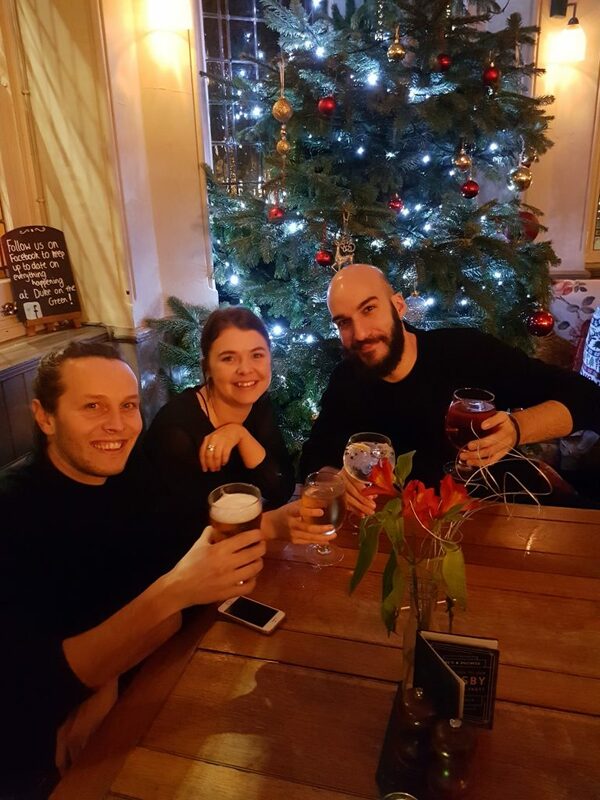 Nothing like a festive team drink to get in the Christmas spirit! We believe International Men’s Day is hugely important in recognising positive male role models and raising crucial awareness of issues that men face, including mental health challenges and the pressures of society’s narrow definition of masculinity. 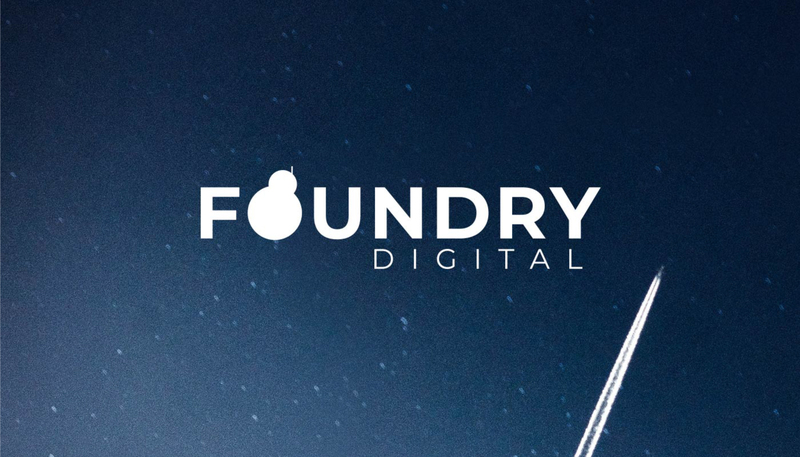 We’d like to say cheers to the men of our team and celebrate all the skill, expertise, energy and love they bring to the Foundry Digital team every day! A: Because he had no-BODY to dance with! What do our designers love most about being designers? Being able to make fun graphics for public holidays! 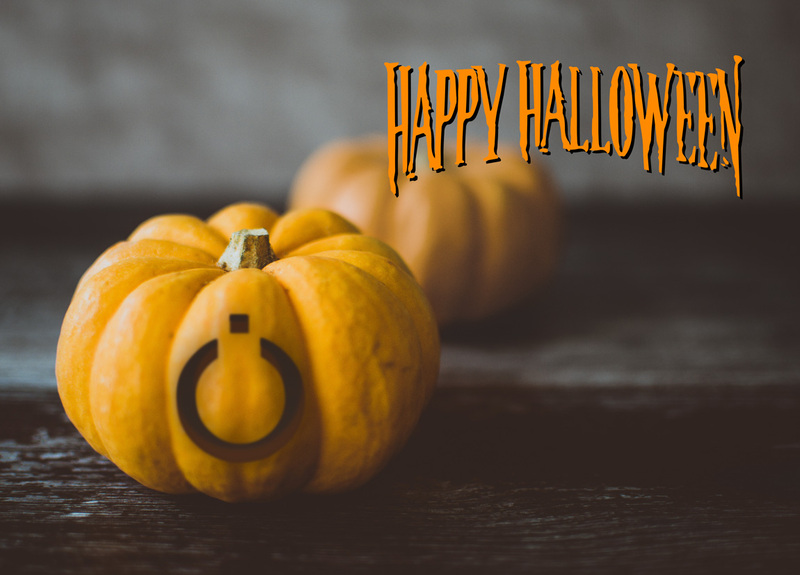 From all of us at Foundry Digital, have a thrilling Halloween! 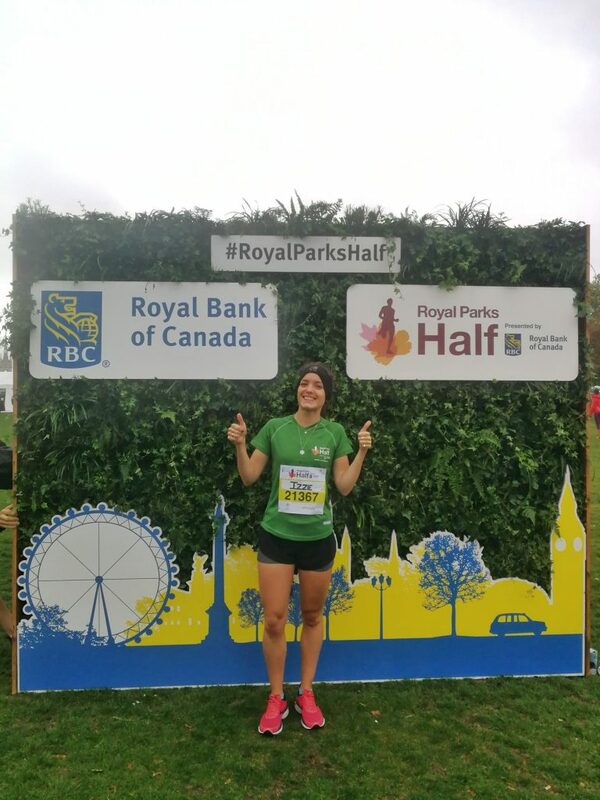 Last weekend Izzie took part the Royal Parks Half Marathon… On her birthday! It was a very rainy and windy start to the day so we think she’s slightly mad – it’s safe to say that she won’t ever forget her 24th birthday though! What happens when you put a designer and a director into a web design meeting together? 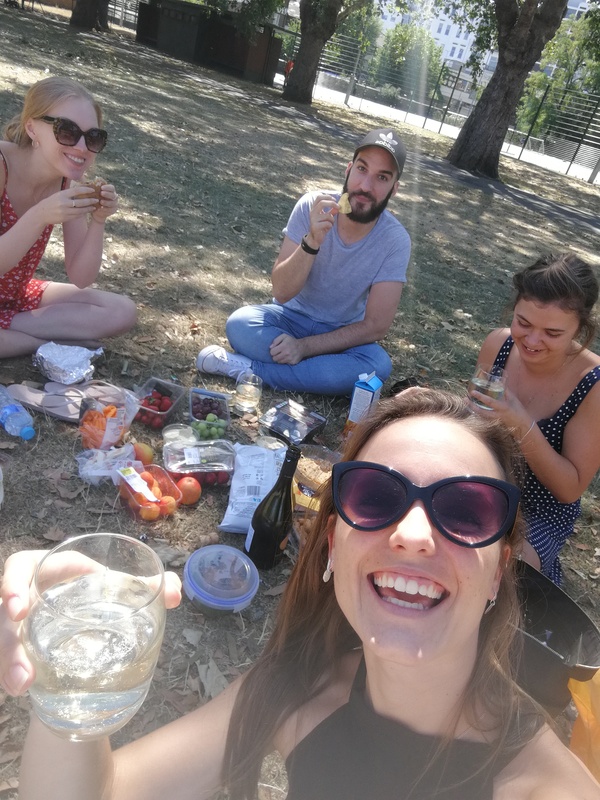 Throwback to the glorious sunshine… We all went for a Prosecco Picnic (yes that’s a thing!) in the sunshine and had a lovely afternoon munching on some yummy food. We wish we could be back in the sun again! 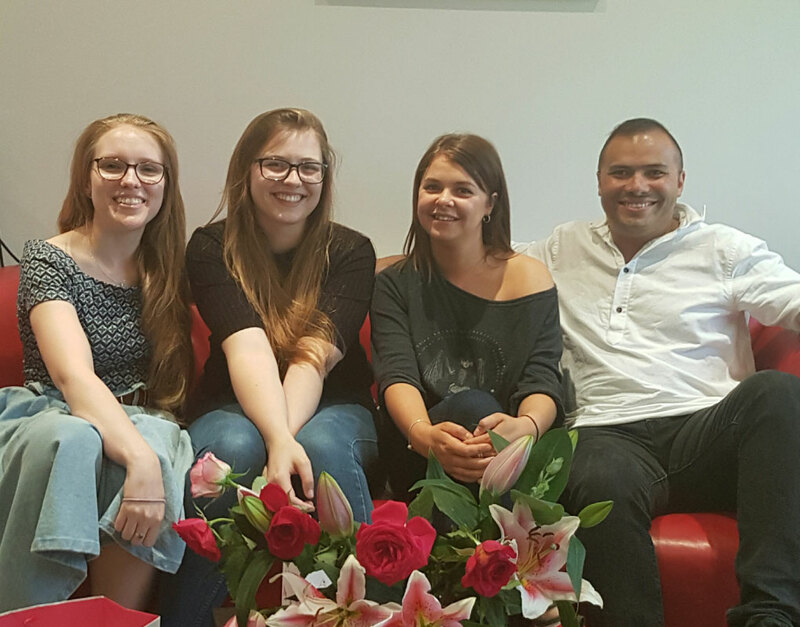 Laura, Izzie, Jodie and Andres had a great time meeting some of the Aestimo Tech Team at their official launch party. Everyone was looking sharp at the gorgeous venue in Green Park. It was great to chat to some more of the Aestimo Tech team about their website. They were really happy with how it turned out! 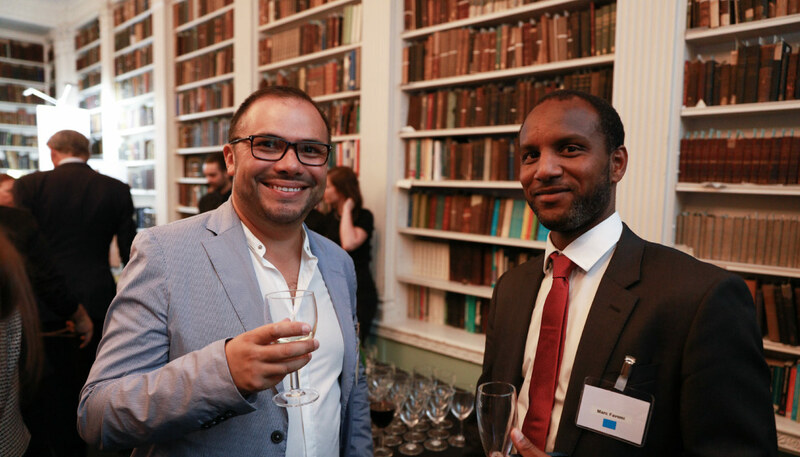 The Foundry Digital team were thrilled to be invited to join the celebrations for the launch of Aestimo Technologies! 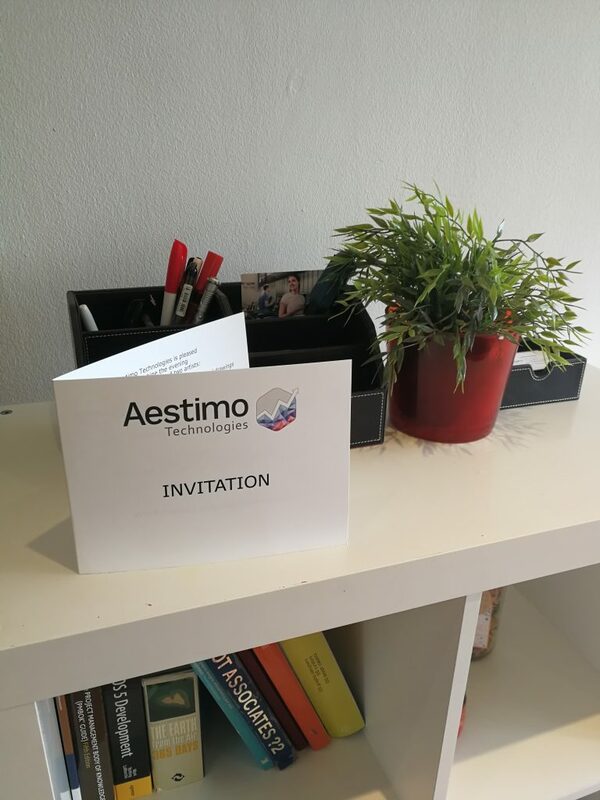 It was a really interesting and enjoyable evening, and we loved meeting some more of the Aestimo team and learning more about what they do. We wish them every success for the future. 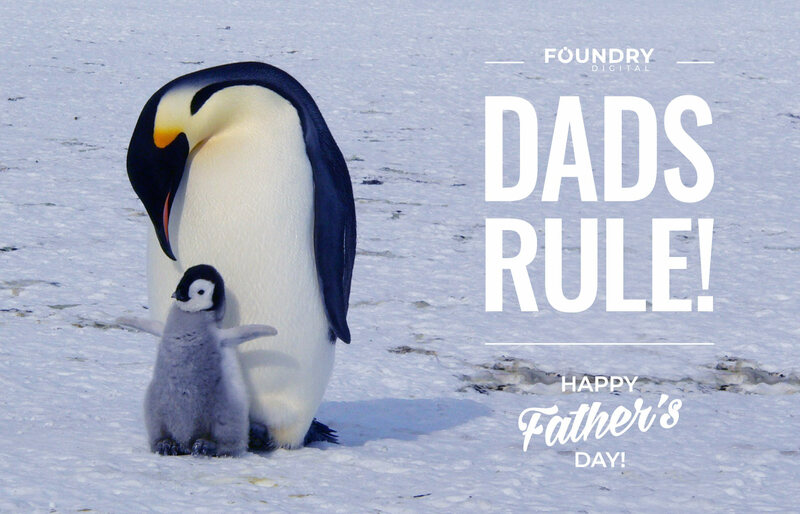 We hope all the Dads out there get treated like royalty today! We came back after the weekend to a surprise! Little Easter Eggs of Foundry Digital’s logo features throughout the mural. 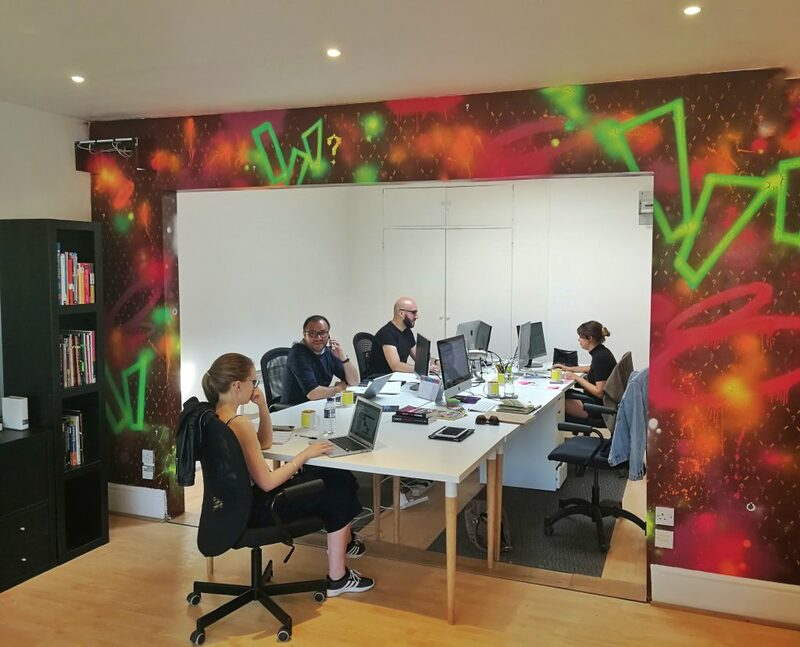 We love our new makeover and feel it shows off the energy and enthusiastic character of the team and the office as a whole. Big thanks goes to @questionmarc_studios for our new mural! 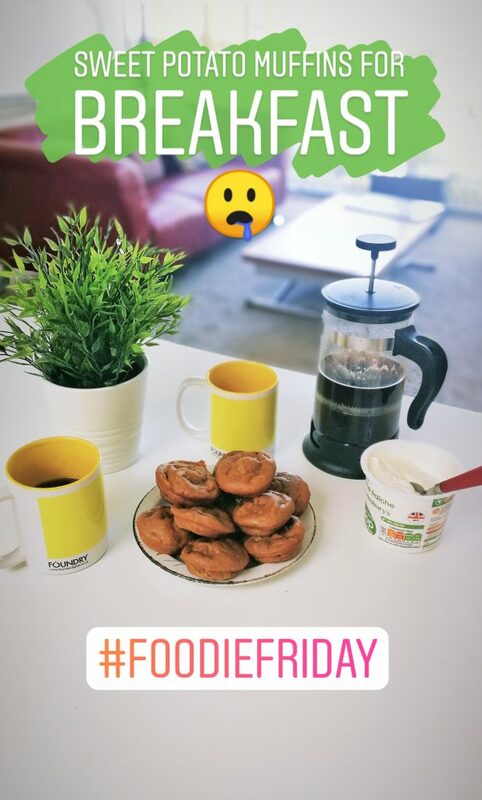 Not that we ever need an excuse to make yummy food, but today Foundry Digital celebrated #FoodieFriday. Then the banquet began to grow. Everyone contributed a dish or drink to the spread. 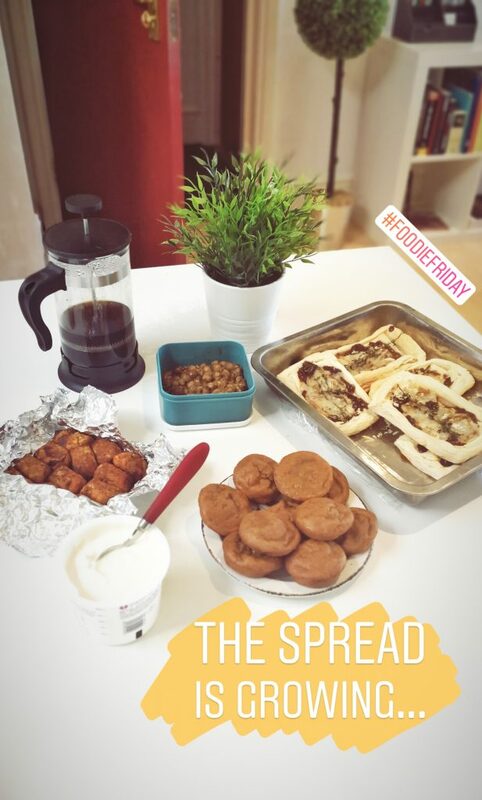 Laura made some delicious caramelised onion and goats cheese tarts; sweet potato falafel and turmeric roasted chickpeas were thoughtfully prepared by Jodie; and Izzie baked some gooey sweet potato muffins. 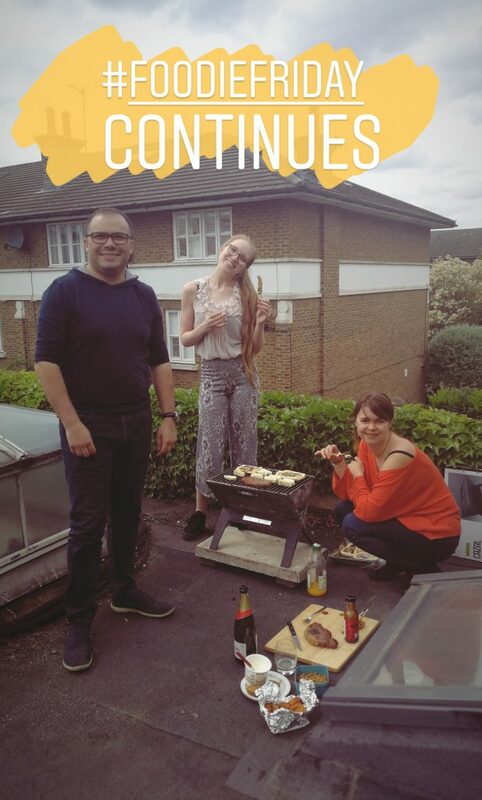 After some bubbles from David, Andres’ incredible barbecue and some warm weather there were a few very happy customers following this week’s #FoodieFriday! Bring on the next foodie celebration! It’s all go at Foundry Digital! But the rain most certainly did not stop play! Looks like the team approve! Our new office in Buenos Aires is now up and running, so we wanted to introduce you to our developers who make the magic happen over there. 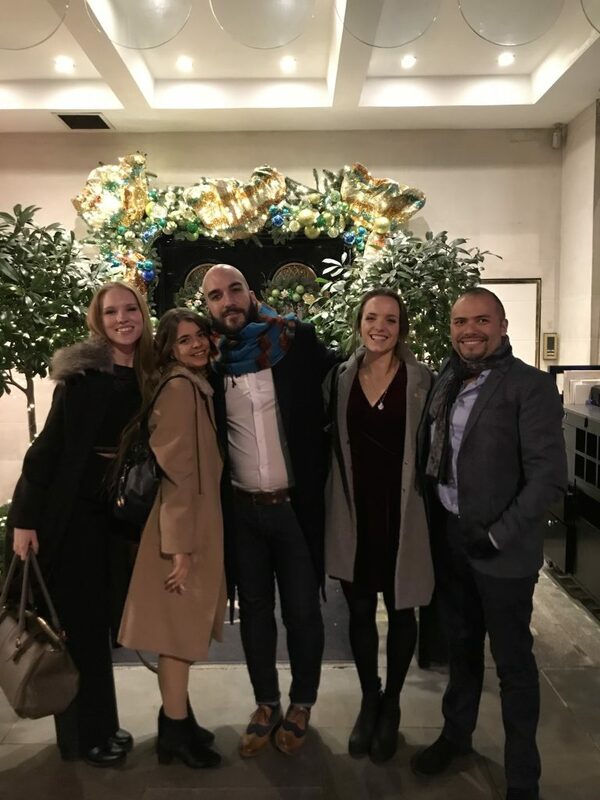 Keep your eyes peeled for some more background on each member of our Argentina-based team! We’ll be telling you more about these wonderful people very soon! We couldn’t deny our designers the chance to have a little fun with the Foundry Digital logo on the most celebrated day in any “Warzian’s” calendar. 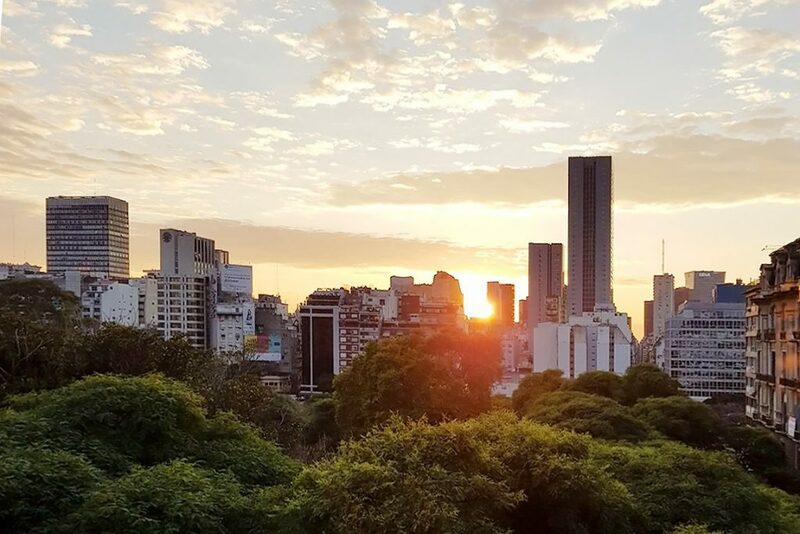 Andres has been out in Argentina to meet and work with our development team. 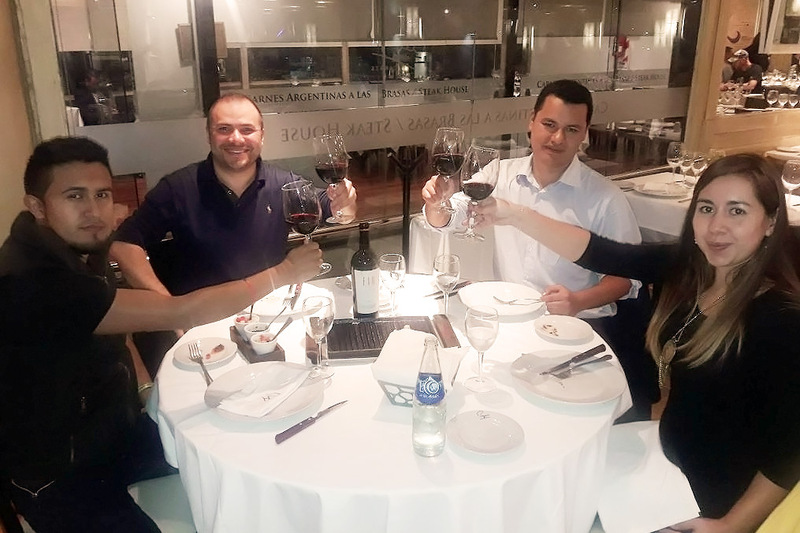 The team spent the evening celebrating our newly opened Buenos Aires Offices! With sunsets like this we don’t think it will be long before our London-based design team will be wanting to go for “familiarisation trips”! 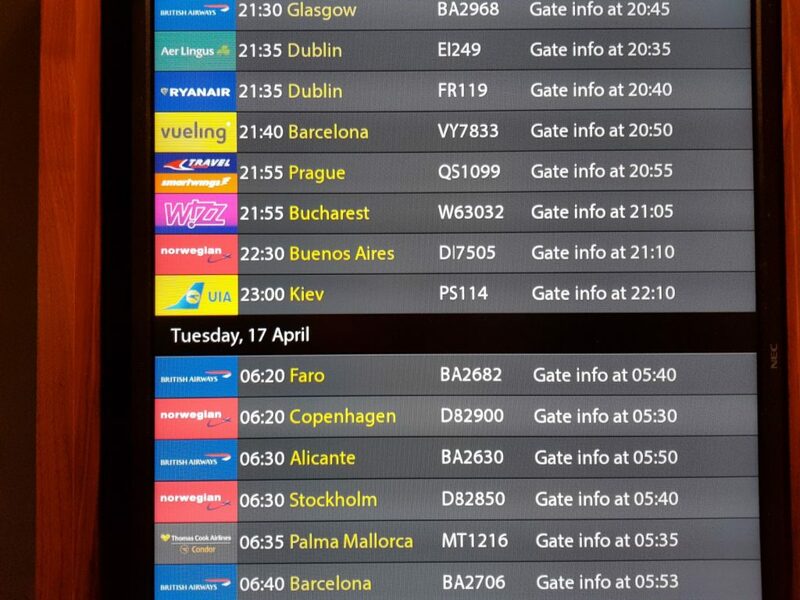 Andres is heading off for a few days to Foundry Digital’s office in Buenos Aires! 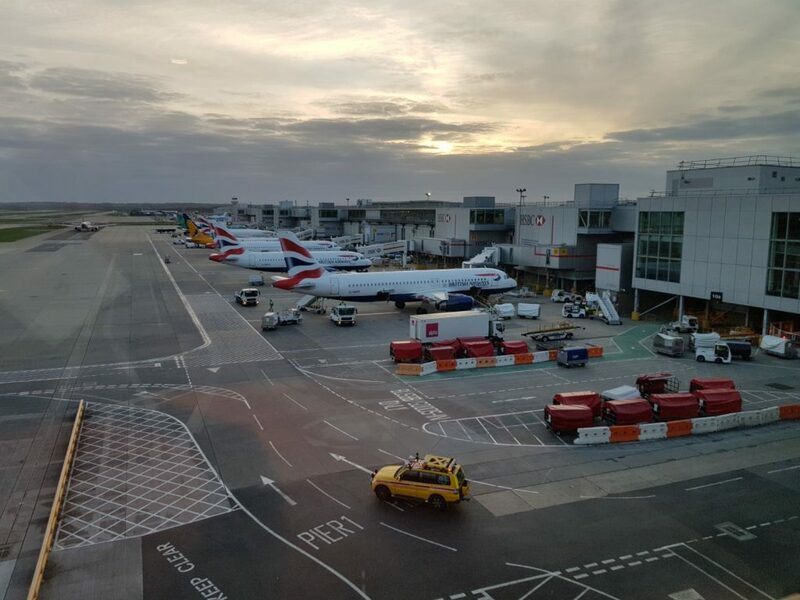 All checked in and ready for his overnight flight yesterday, it looked like a lovely evening for a flight. Keep an eye out on our Instagram @foundry.digital over the next few days to see how he gets on at our base across the pond. We’re currently completing another project for one of our longstanding clients, B&G Construction (check out some more of our work with them here). 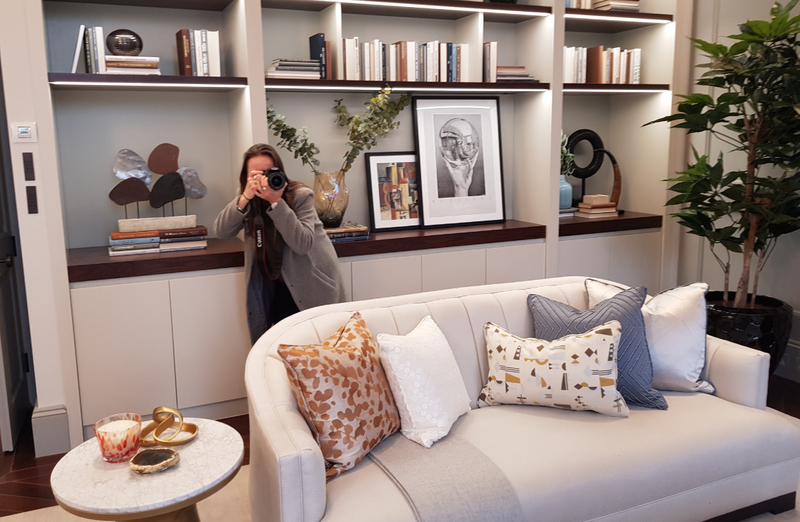 Izzie was more than happy to get involved with some of the photography for one of their latest projects in Gloucester Road. As a photography enthusiast this was the perfect change from her usual day at the office! We look forward to seeing the finished product on their website. 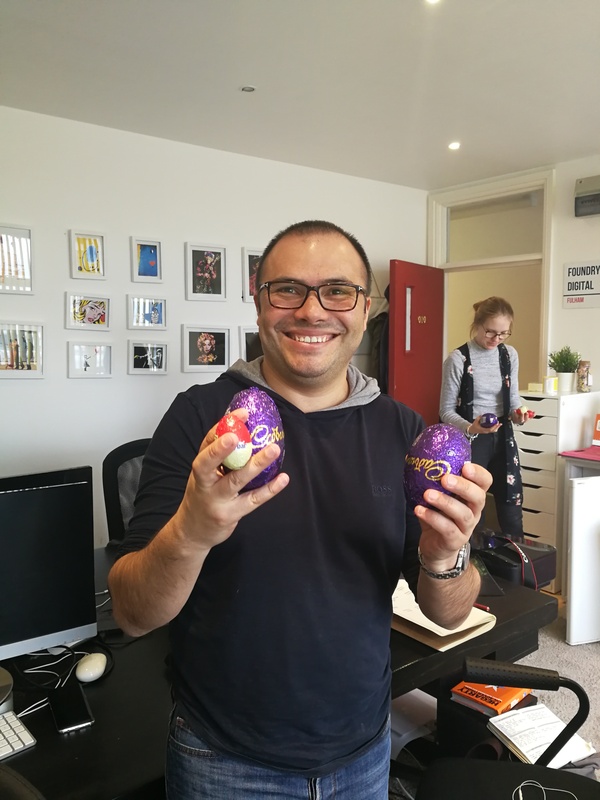 Foundry Digital Easter Egg Hunt! Today, the whole team took a break from all the hard work to have a little fun and relive some childhood traditions. 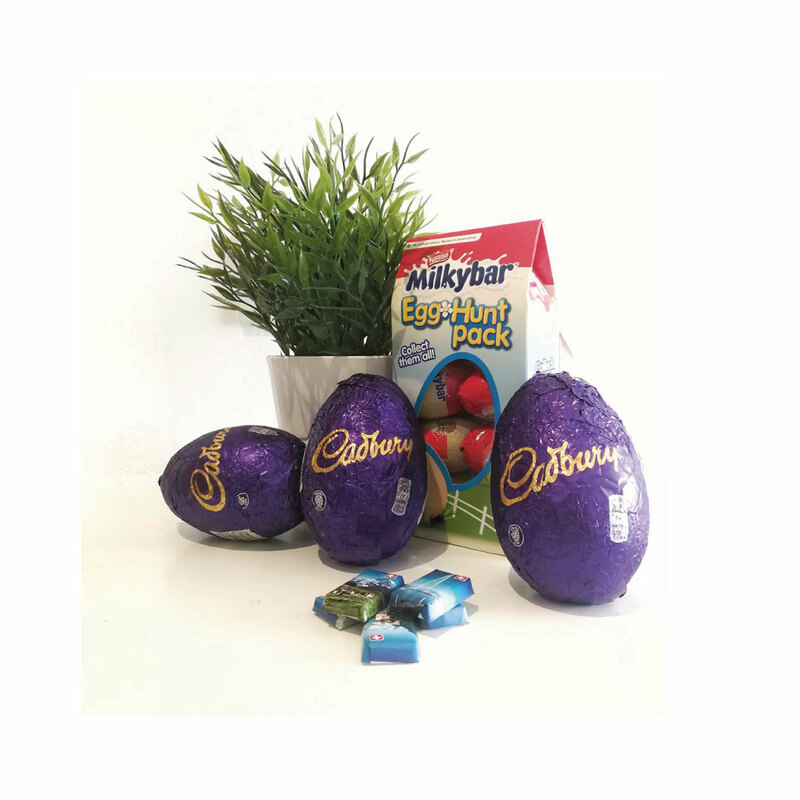 They didn’t need much convincing, but looking at all that chocolate would you?! As a Digital Agency we pride ourselves on our Website Design and Development skills, and as such we love getting behind initiatives that encourage younger generations to get involved with anything tech. That’s why we’re promoting Programming for Primaries Awareness Day! 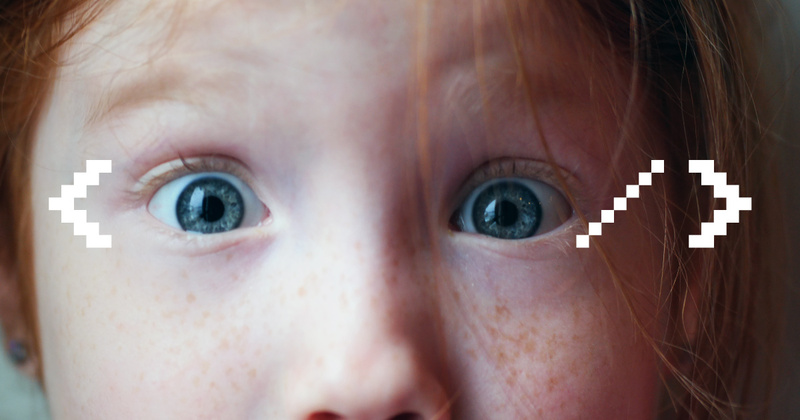 Find out if your child’s school qualifies for free programming classes here and get programming! Check out our Website Design and Development projects here. 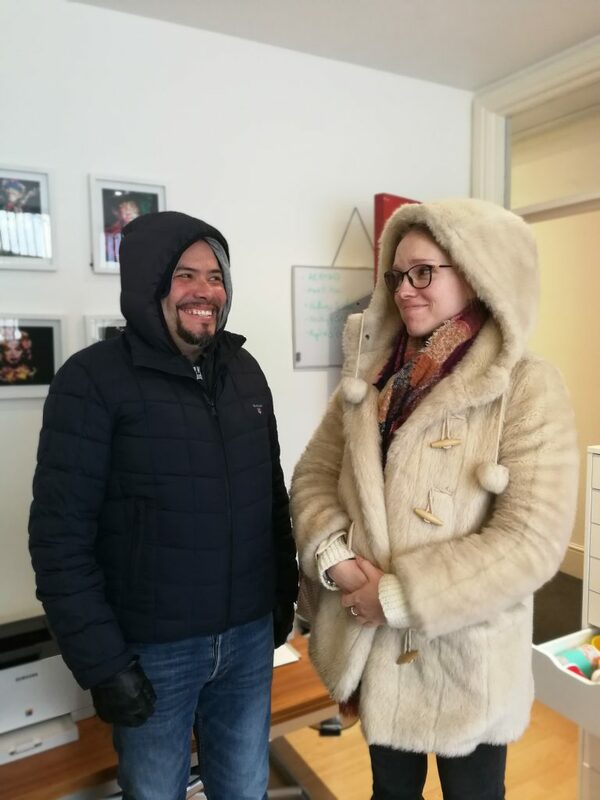 Storm Emma has got Andres and Jodie feeling a little bit apprehensive about heading out for a meeting today! 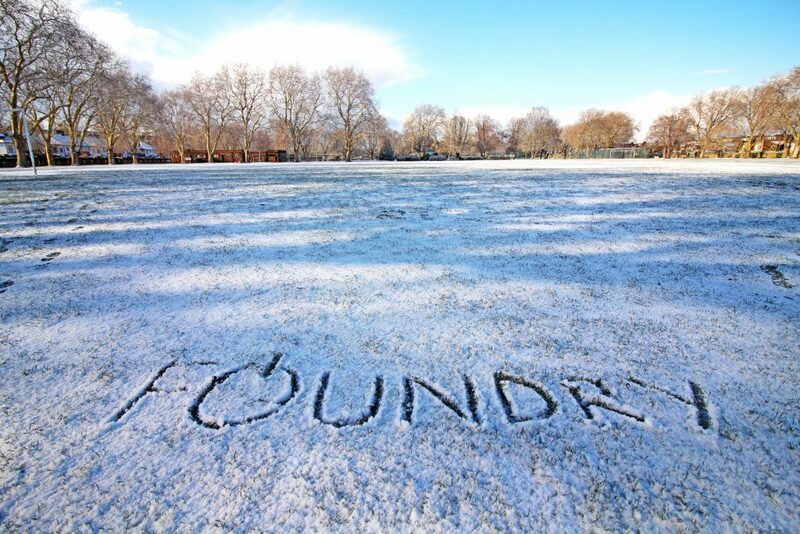 SNOW DAYS WITH FOUNDRY DIGITAL! 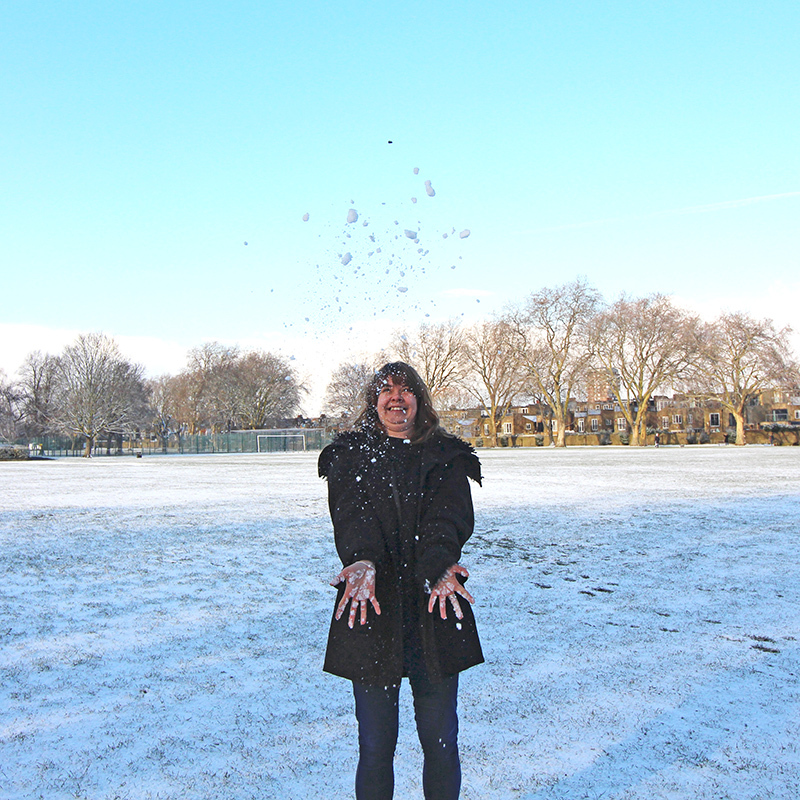 It’s been snowing, so naturally we took the opportunity to put our stamp on the local park! 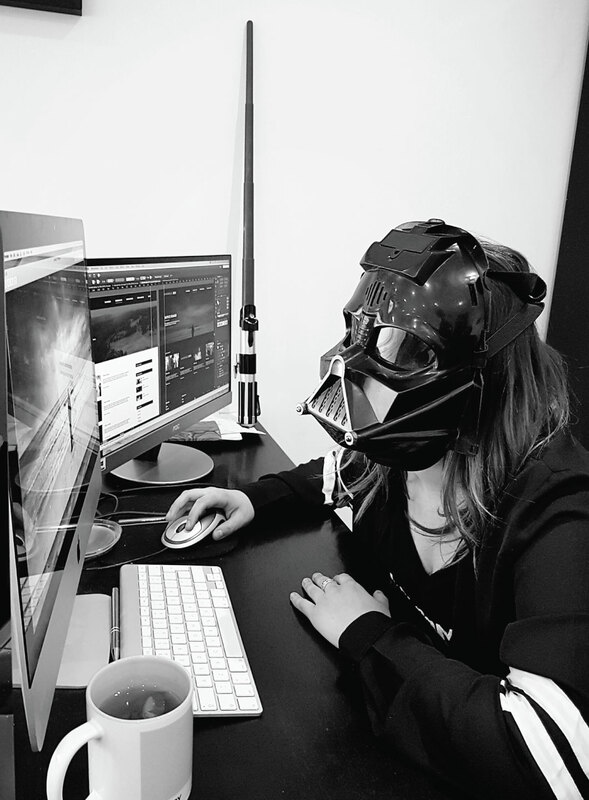 Over the next three days, Laura will be taking over the Foundry Digital Instagram account. 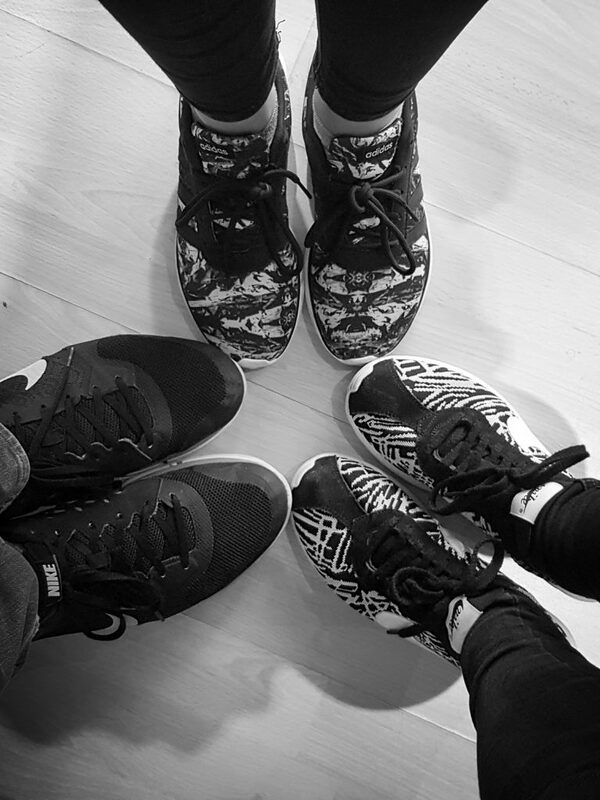 WALK are a creative agency who were referred to Foundry Digital by a previous happy client – we just love it when a mutual contact recommends us! 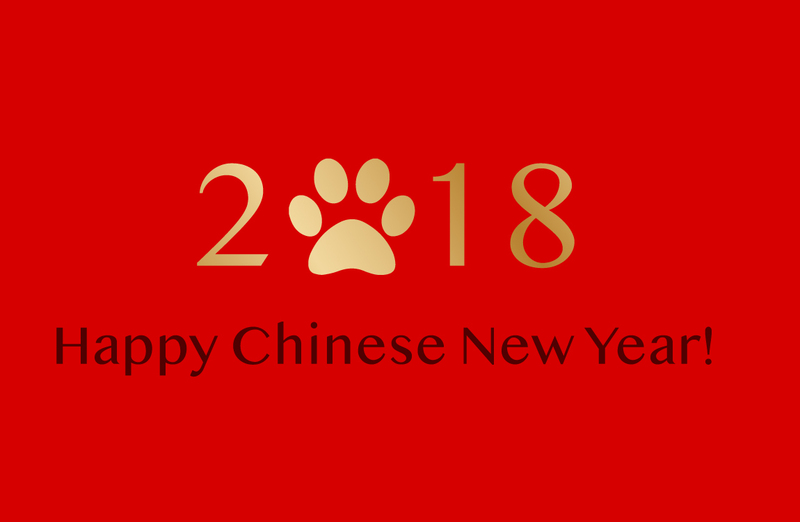 Were you born in the year of the Dog? Two of our very own, Izzie and David were – they’re hoping this will be their year! 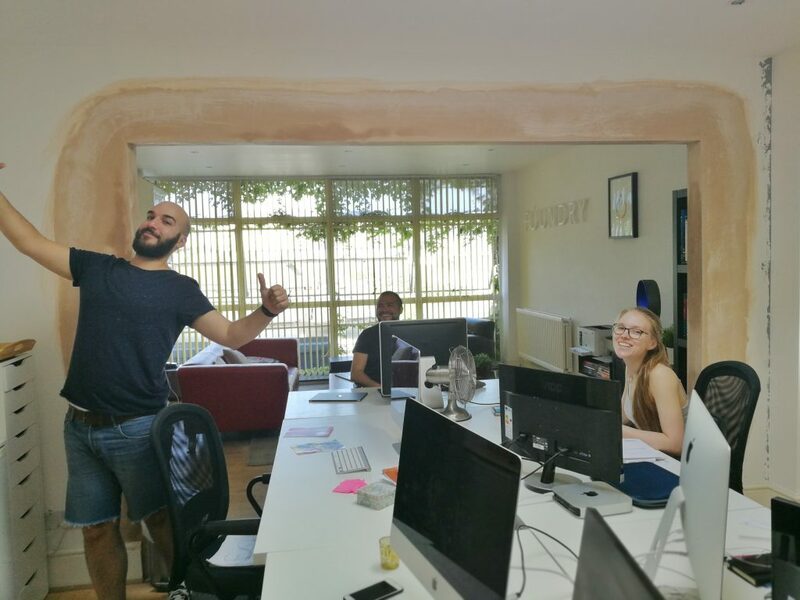 The New Year is a great opportunity to create new habits, and one of ours at Foundry Digital is to share more about what makes our team tick. 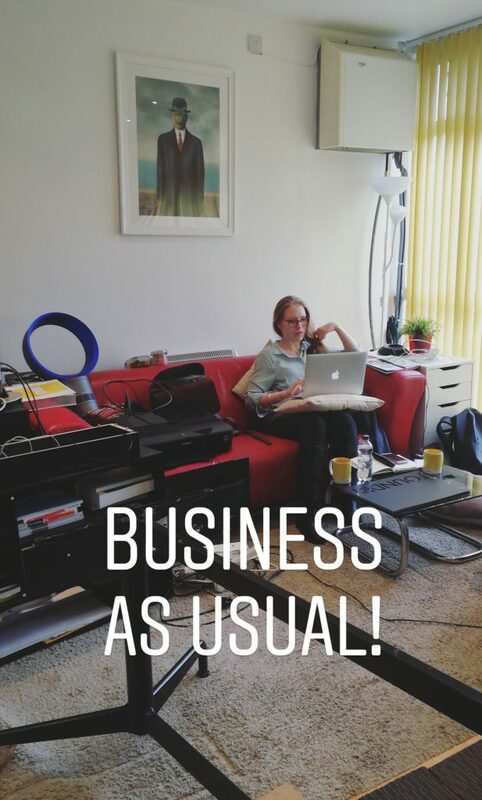 “AgencyLIKE” is going to be a weekly feature written by Izzie, in which will be hearing from a member of the Foundry team about something that has caught their eye or is important to them. Kicking it off, we’ve got Laura who is one of our Designers. Although you couldn’t quite guess it from her wardrobe (consisting mostly of black) or her last name (Gray), Laura loves colour. This week, we got her talking about colour and gender stereotypes, and as a huge advocate of gender equality she went full throttle telling us how powerful colour is as a medium when it comes to gender stereotypes. 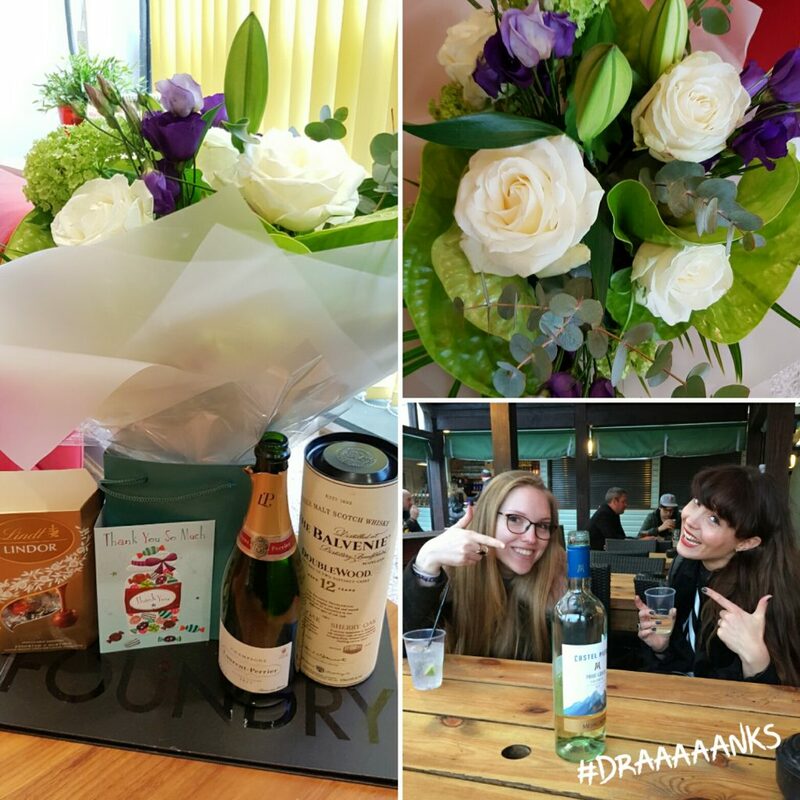 Today we are celebrating Foundry Digital’s 6th Birthday in true style. 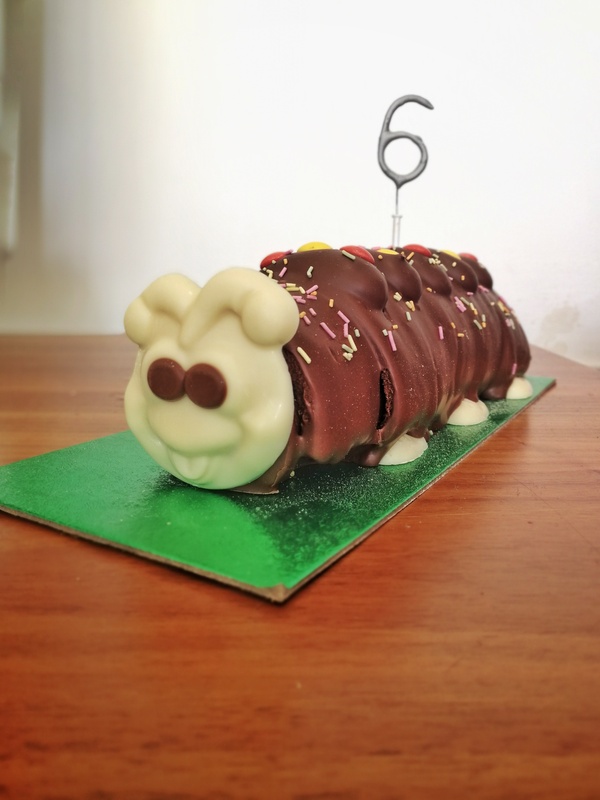 Caterpillar cake and a sparkling 6 are the perfect way to mark what has been an incredible few years for Foundry Digital. Here’s to many more fun-filled and successful years! 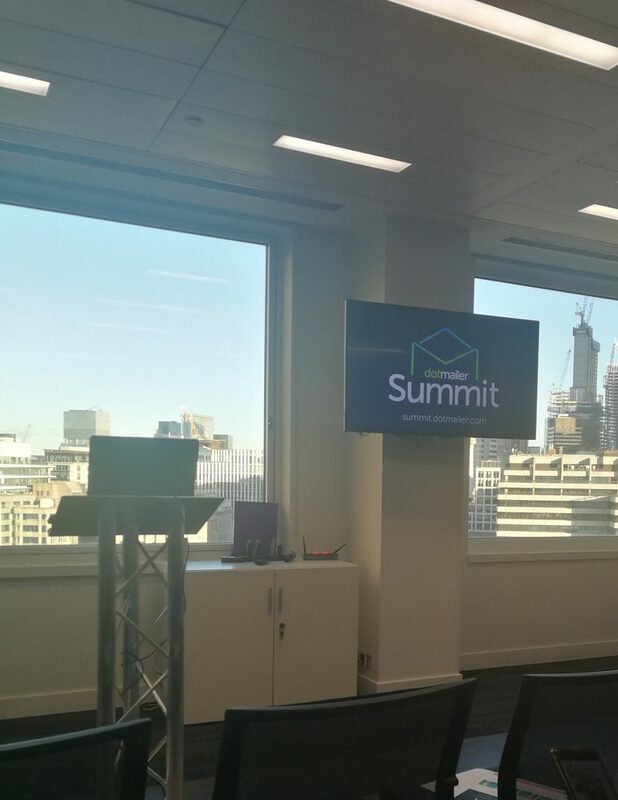 Izzie and Jodie spent the morning at a Digital Marketing networking event in London Bridge, hosted by dotmailer. 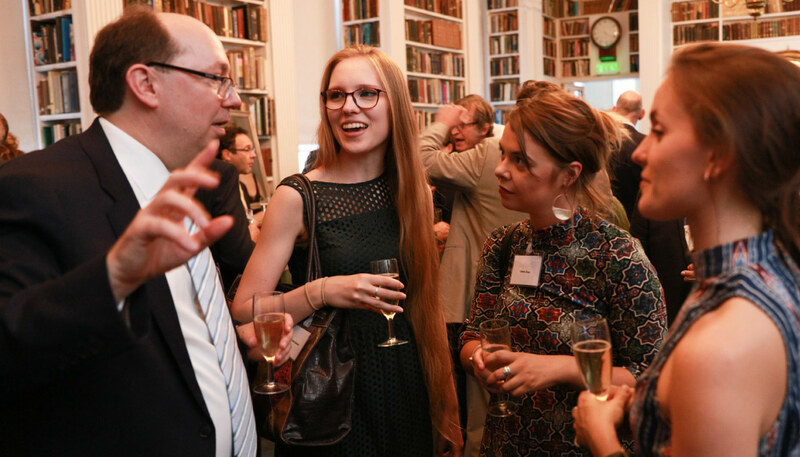 It was a fantastic opportunity to mix and mingle with some of the brilliant minds behind dotmailer, and also to meet with other industry experts. The morning involved three brief but hugely interesting talks from some of the dotmailer team, who shared some of their knowledge on how the world of Digital Marketing is changing and the best ways to keep up with this. 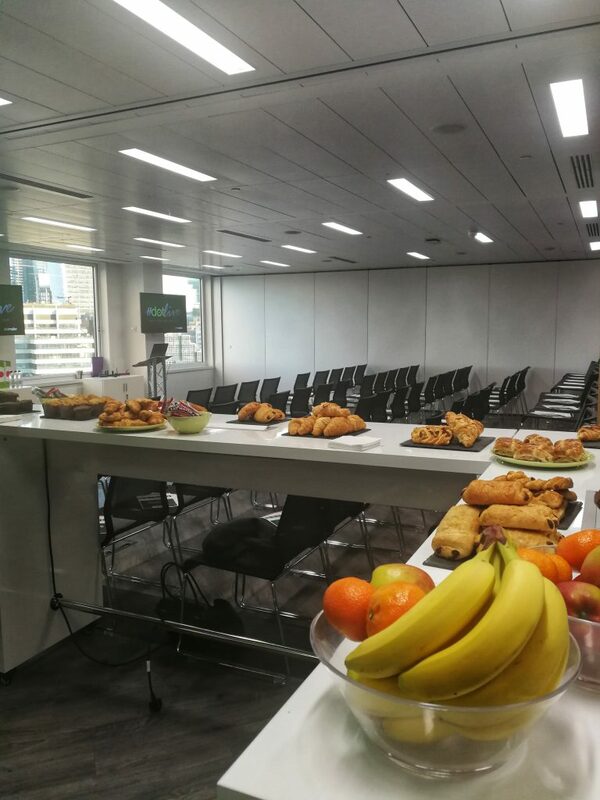 It was a great event, and not only because of the yummy breakfast! The Foundry Family Has a New Member! 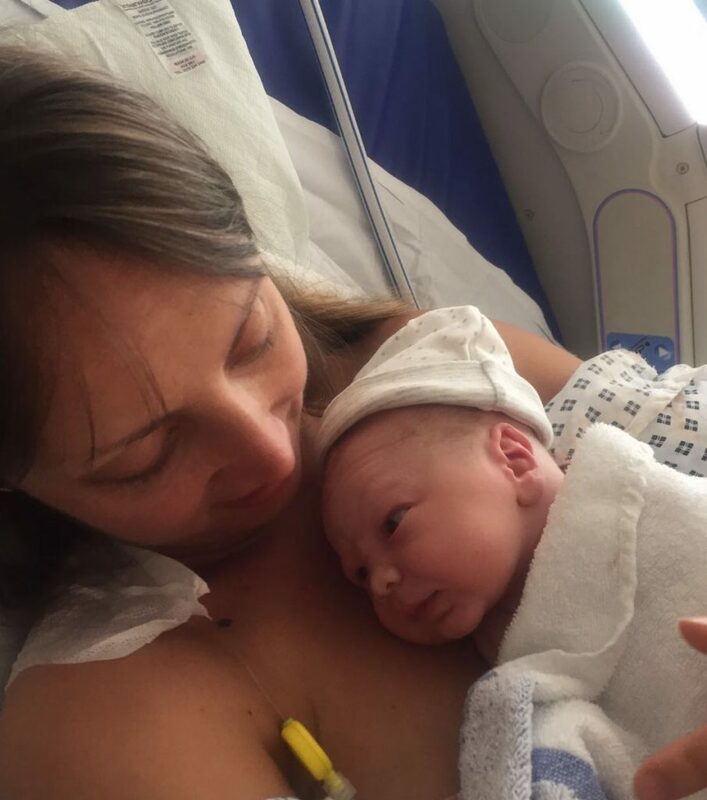 A huge congratulations to Macey at Concept Foundry and his wife Beccy, who have welcomed gorgeous baby Riley Mackenzie into the world. We’re sending them all our best wishes and luck for their new arrival! 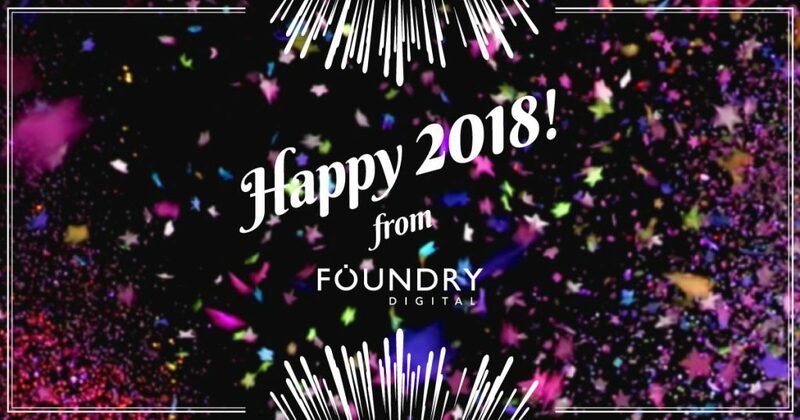 Happy New Year from Foundry Digital! We would like to wish you all the best for a prosperous and happy year ahead. Bring it on 2018 – we’re ready for you! 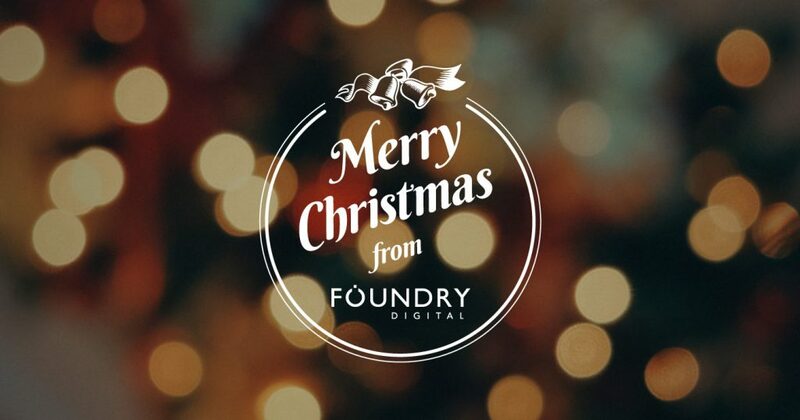 All of us at Foundry Digital would like to extend our warmest wishes for the festive season. Wherever you are, we hope that you can enjoy some time surrounded by fun, food, and loved ones! 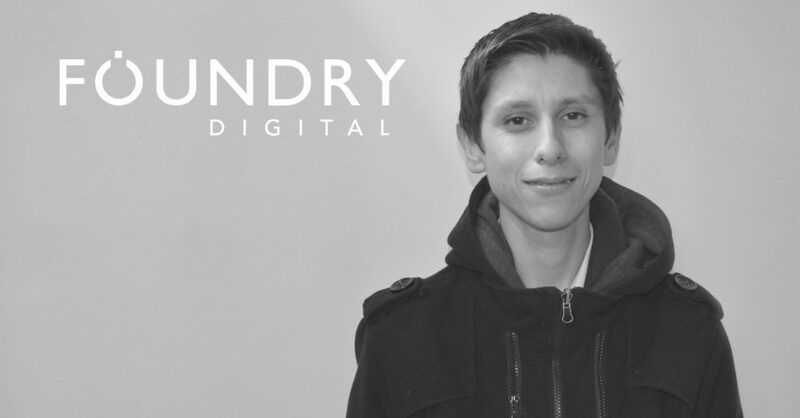 We recently welcomed Sebastian to the Foundry Digital Team. 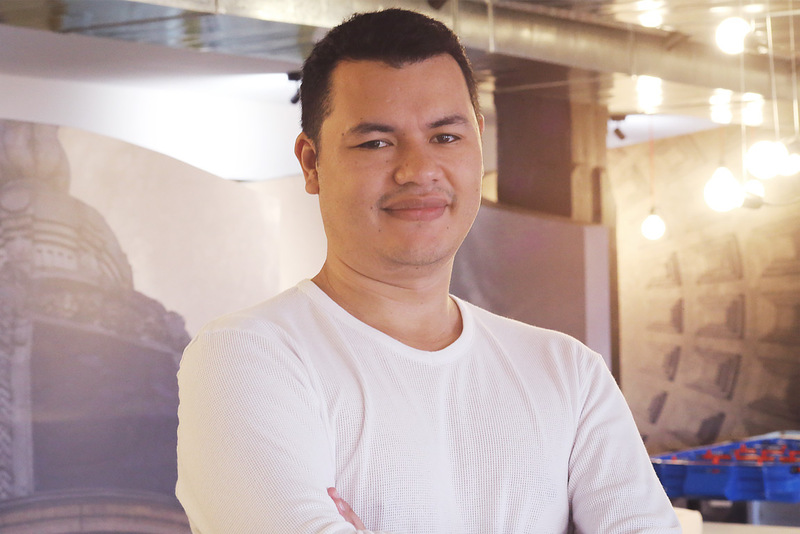 Sebastian has a wealth of experience as a web developer, and we’re looking forward to working with him to produce some of our upcoming projects! It’s beginning to look a lot like Christmas at Foundry Digital! We’ve decked the halls and donned our best festive gear to celebrate Christmas Jumper Day 2017. 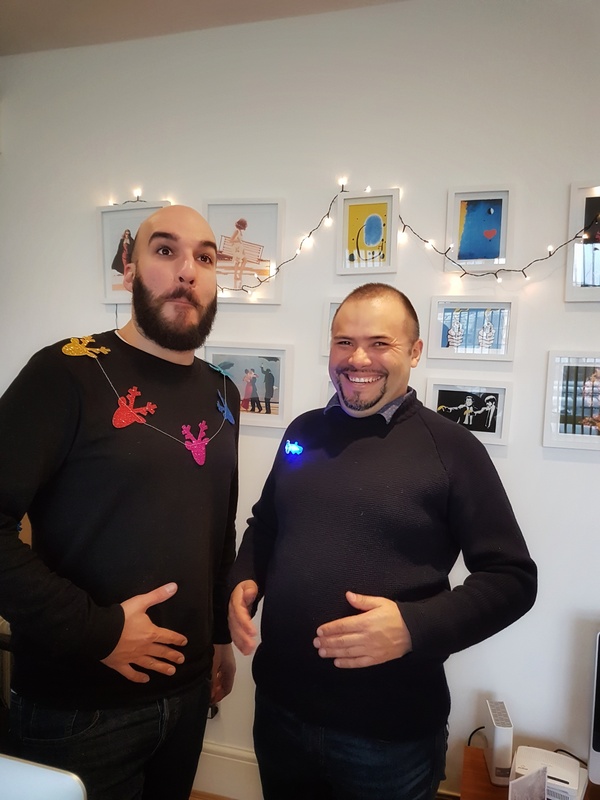 Rub that belly like a bowl full of jelly, and have a very happy Christmas Jumper Day! 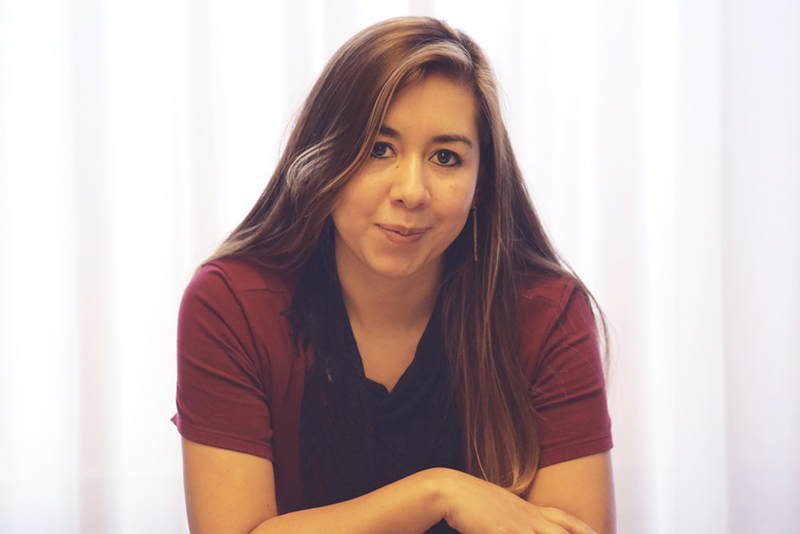 Izzie is the newest member of the Foundry Digital team and is going to be working within Digital Marketing. 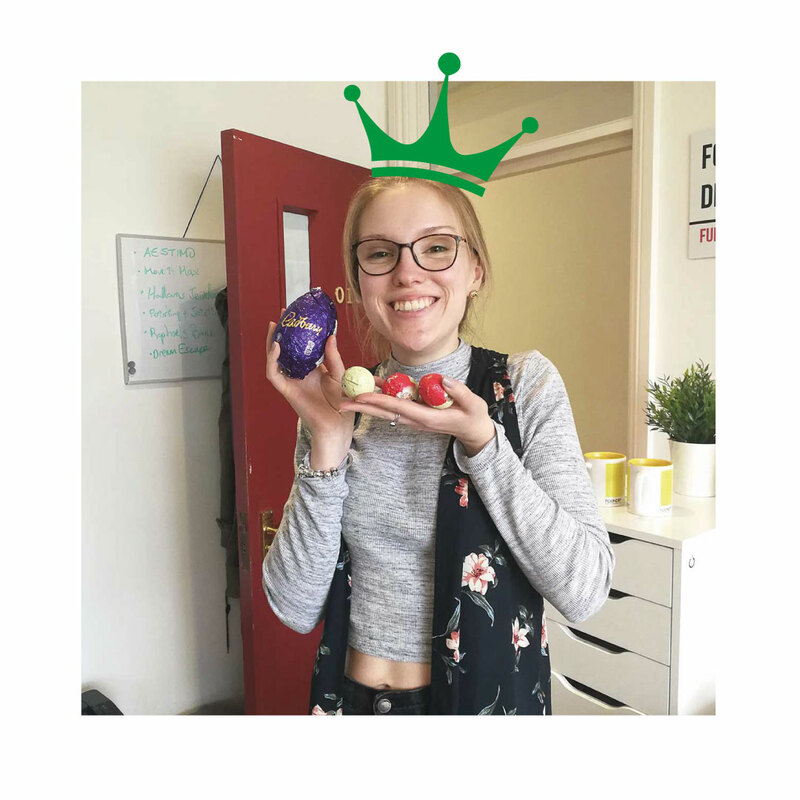 Fresh from a year out after university, we’ll be helping her take her first steps in the world of Digital Marketing, so watch this space! 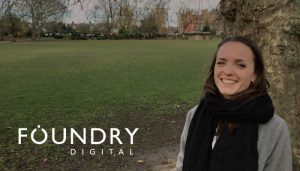 It’s great having someone who is keen to learn all about Foundry Digital and the work that we do, and we’re excited to have her join us. 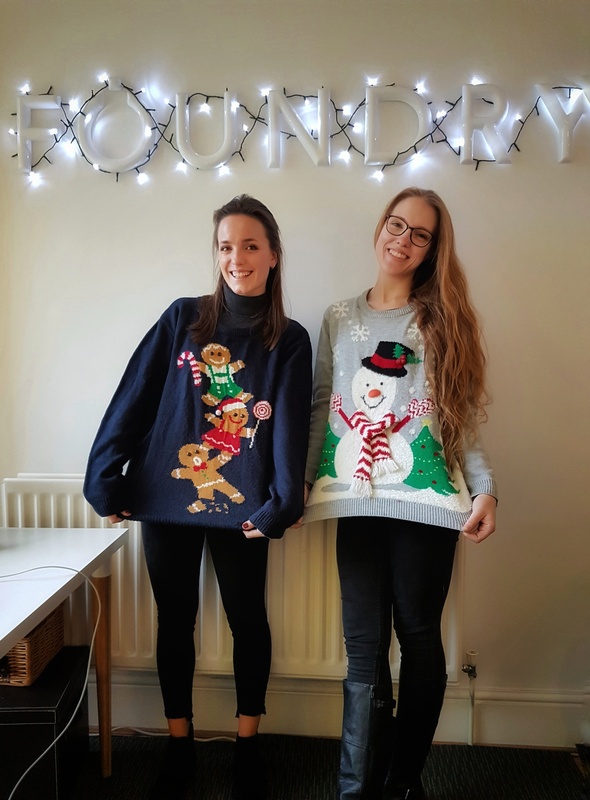 We were feeling festive on Friday celebrating another successful year for Foundry Digital. We got all dolled up and did our hair (an especially strong effort from David and Andres!) for what was a very special evening, much enjoyed by us all. We can’t wait to welcome 2018 and all of the exciting prospects it brings! 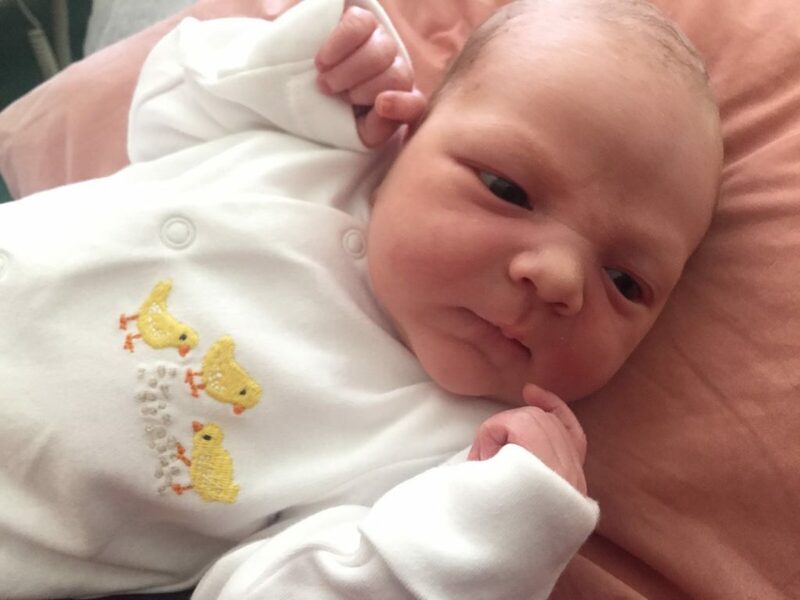 Last week, we were hugely excited to welcome a new member to Foundry Digital. Meet David, our new Designer from sunny Spain! 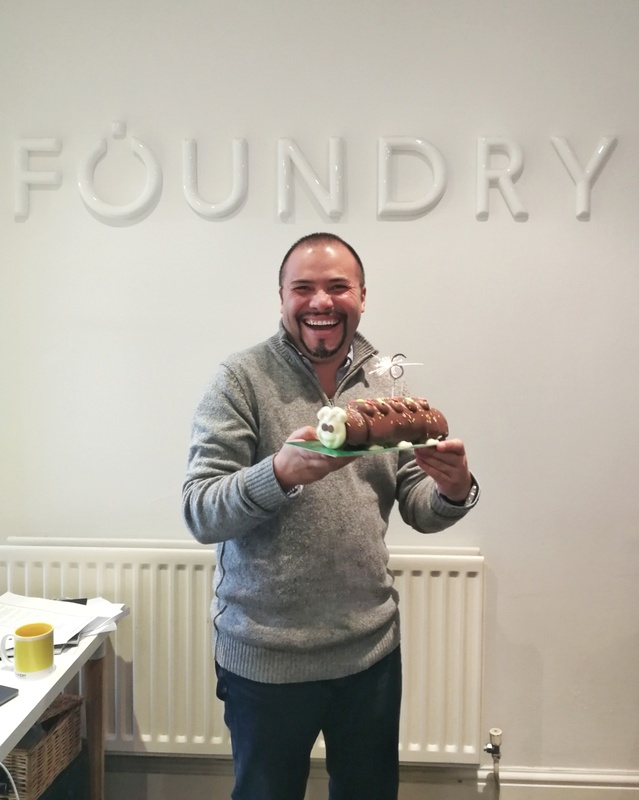 We love welcoming new artistic flair to the Foundry Team, so we can’t wait to see what creative masterpieces David is going to be producing for our clients. We’re really looking forward to having him around, so it’s a good thing he doesn’t mind the cold! 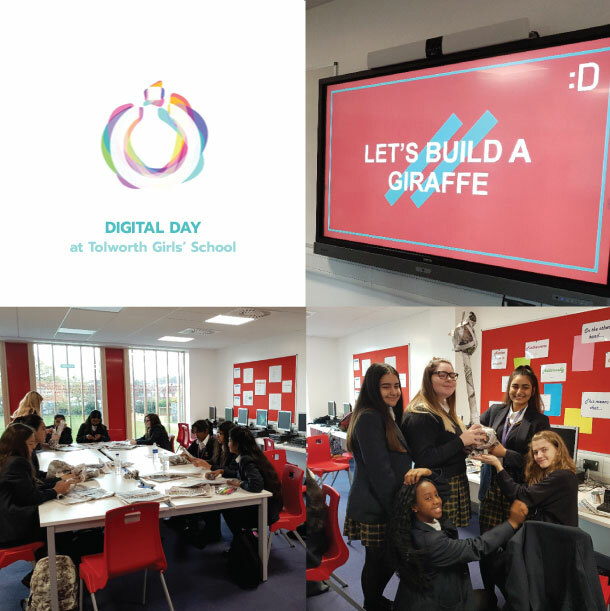 We were invited along to help host Tolworth Girls School’s Digital Day in collaboration with BIMA. Laura and Andres had a great day leading activities and were very impressed with the group’s enthusiasm and innovative ideas. A night out to witness Macey from Concept Foundry take to the boxing ring! 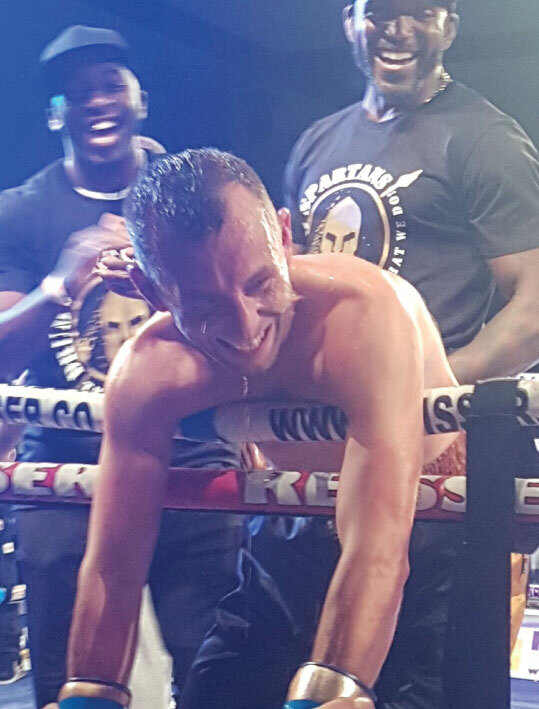 We’re proud to say he was victorious, even if he did end up with panda eyes in the process. 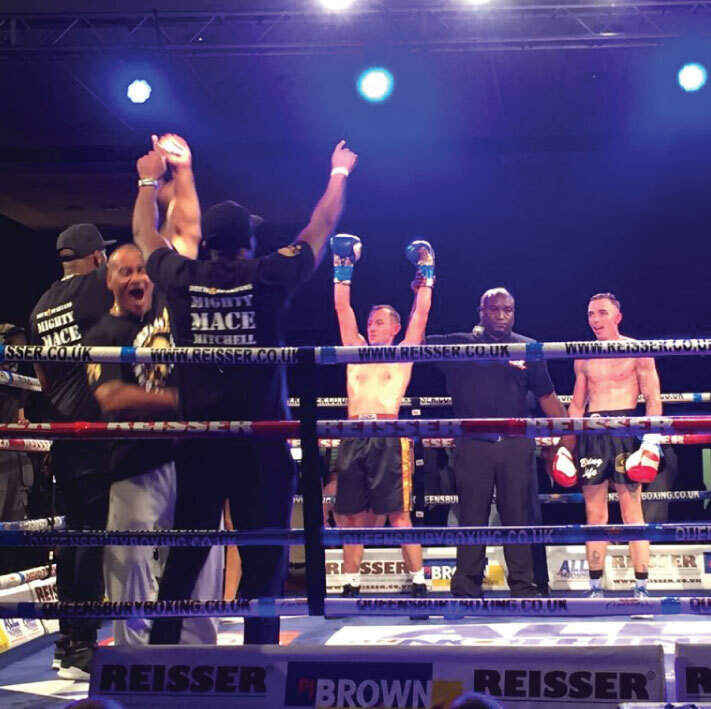 We’re used to Macey being a master of print at our sister print company Concept Foundry, so it was great to support him outside of business and watch him pursue his boxing. 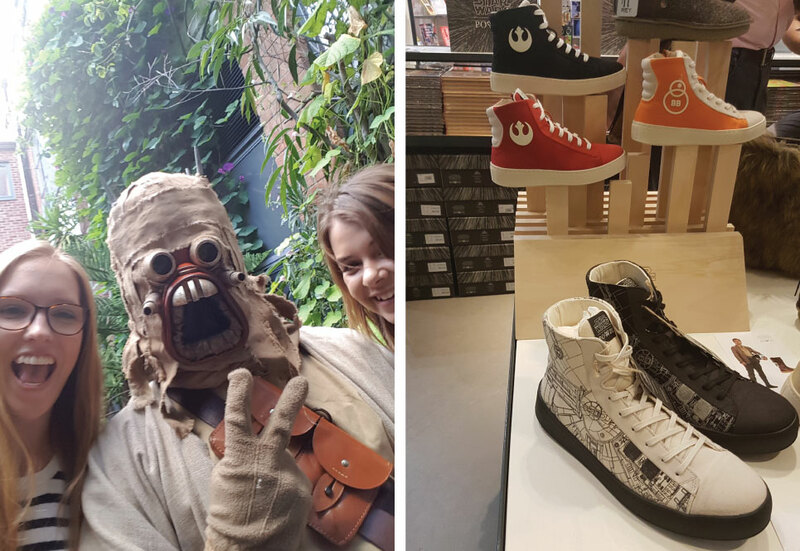 We had a great time at the Po Zu Starwars shoes event at the Museum of Brands, Packaging and Advertising last night. 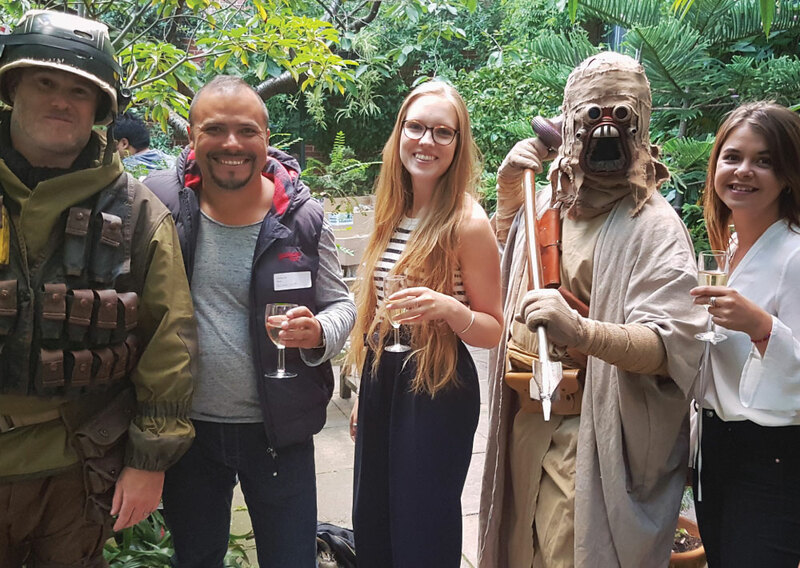 Not only was it cool to celebrate the launch of the new Rey Boots and hear about their vision of an ethical & sustainable brand, but they sure know how to post a themed party! We met Princess Leia and Oola and had a great dance session from Stormtroopers. Thanks to Museum of Brands for the invite and may the force be with Po Zu as they venture into their new product launch. The Foundry Family just crammed around a Mac to watch Gillian via Skype as she presented in Belgium about her internship with us. 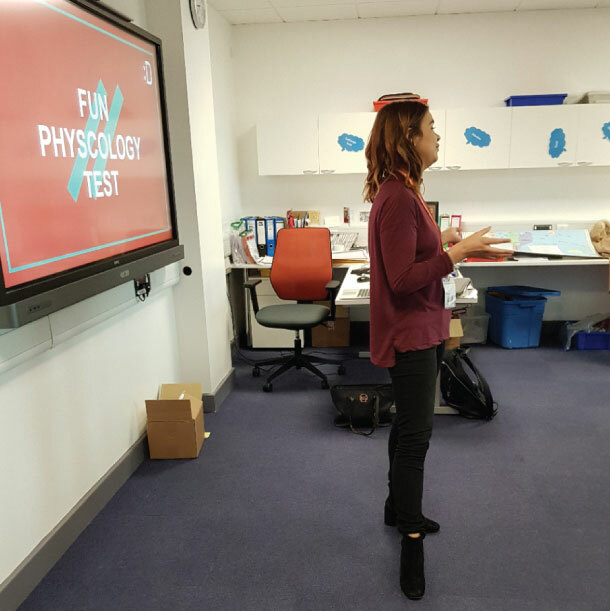 We’re so glad we were able to watch as it was lovely to hear about her British experience and we felt very proud of how strongly she presented. 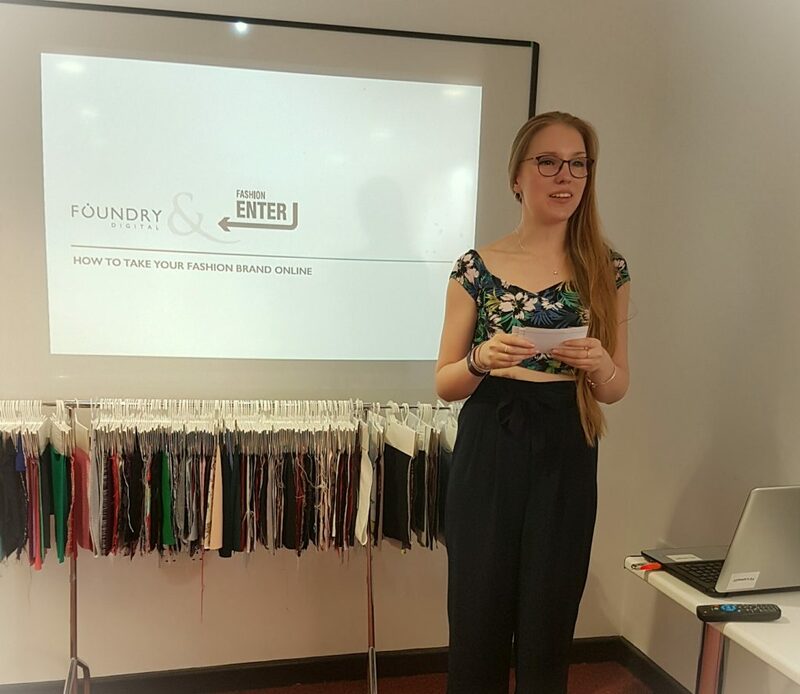 Our fabulous partner Fashion Enter invited us to present at their open day. 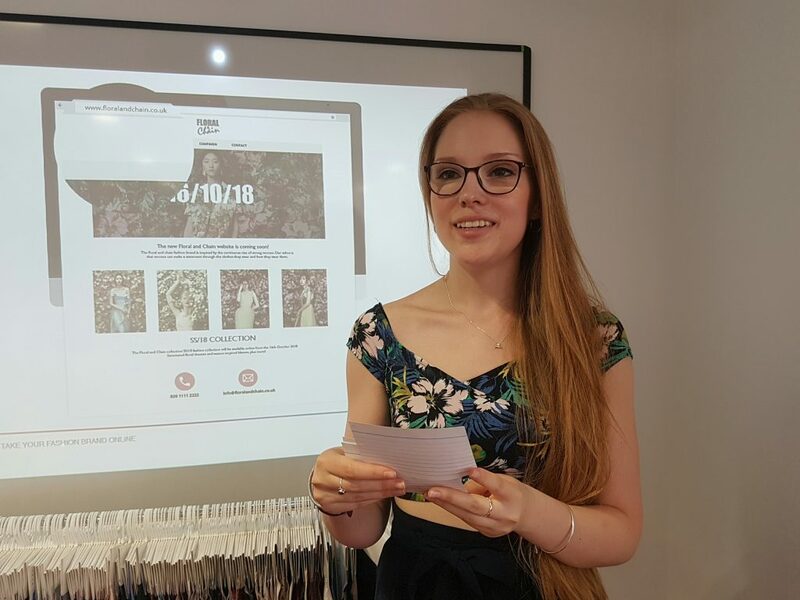 Jodie led a talk on “How to take your fashion brand online”. 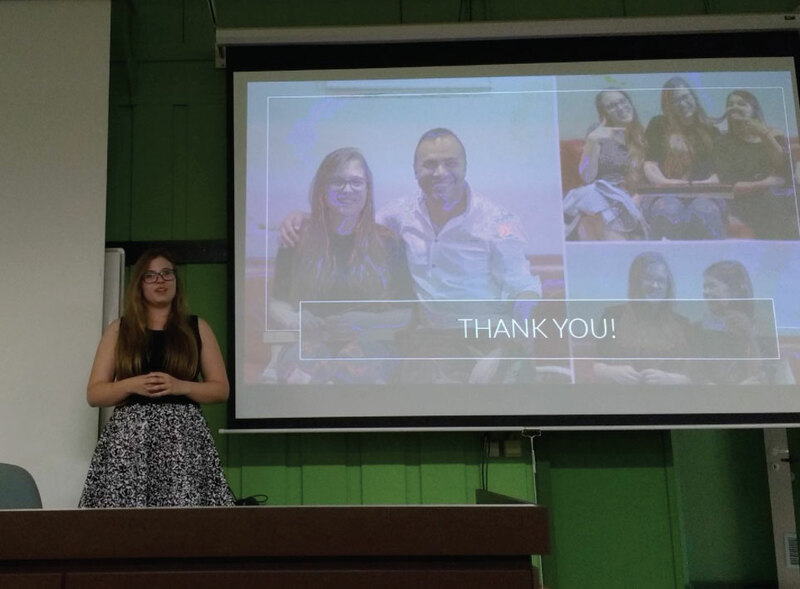 We shared our knowledge on how designers can develop their branding and how to move onto building a successful online presence through a portfolio website or eCommerce store. The day had a great positive vibe and we hope our contribution was helpful to the attendees on their fashion journey. We’re gutted to be saying goodbye to the talented Gillian as she returns back to Belgium to finish off her studies. She has been a perfect example of an awesome intern – bringing skill, logic, positivity and smiles to every day of work at the Foundry office. We all wish Gill the best of luck for the future and hope to be working together again soon. You’ll be missed! 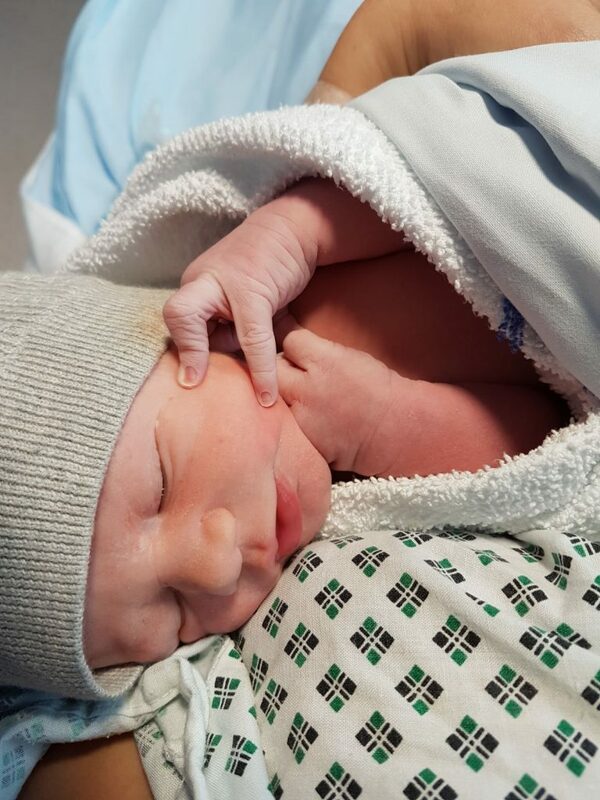 We’re delighted to hear that our good designer friend Luke and partner Becky welcomed a beautiful baby boy into the world last Friday! Say hello to little Louis Peraux. 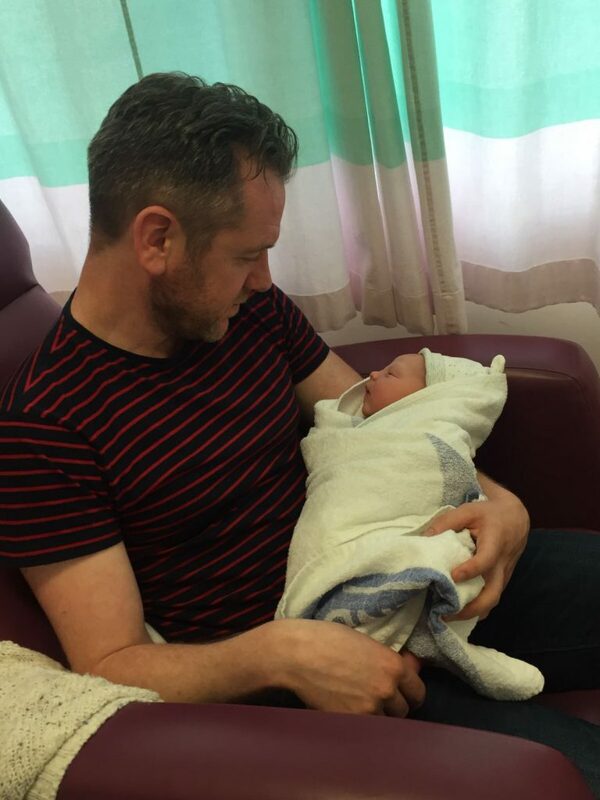 You’re welcome round to your Foundry Family for baby cuddles anytime! 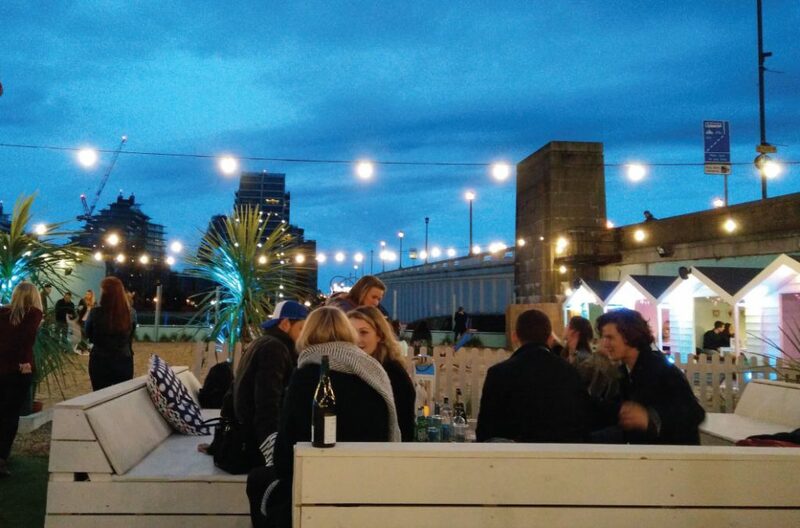 We took ourselves down to Neverland for a Friday night team chill session as this Thames-side pop up beach promising deck chairs, beach huts, cocktail mixing and street food was too much for the Foundry team to resist. 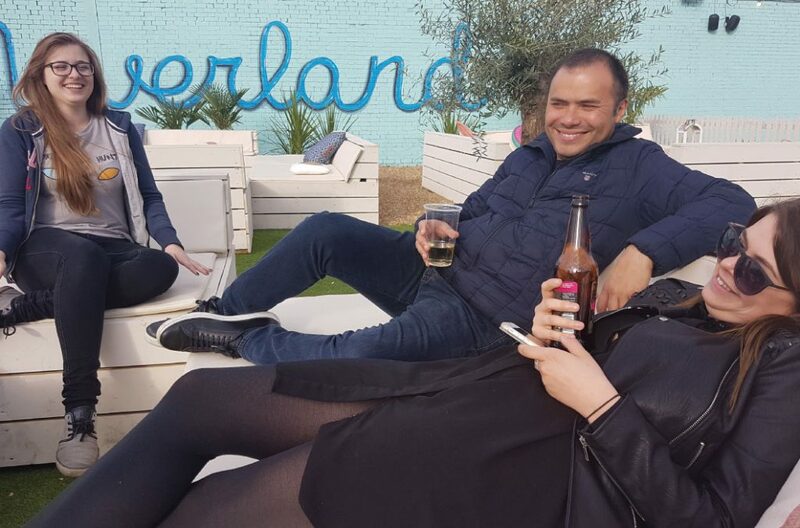 After a week of non-stop rain, the sun decided to shine on our evening and we had a great time relaxing by the river as the sun set on another productive week at Foundry Digital. It’s Mental Health Awareness Week. 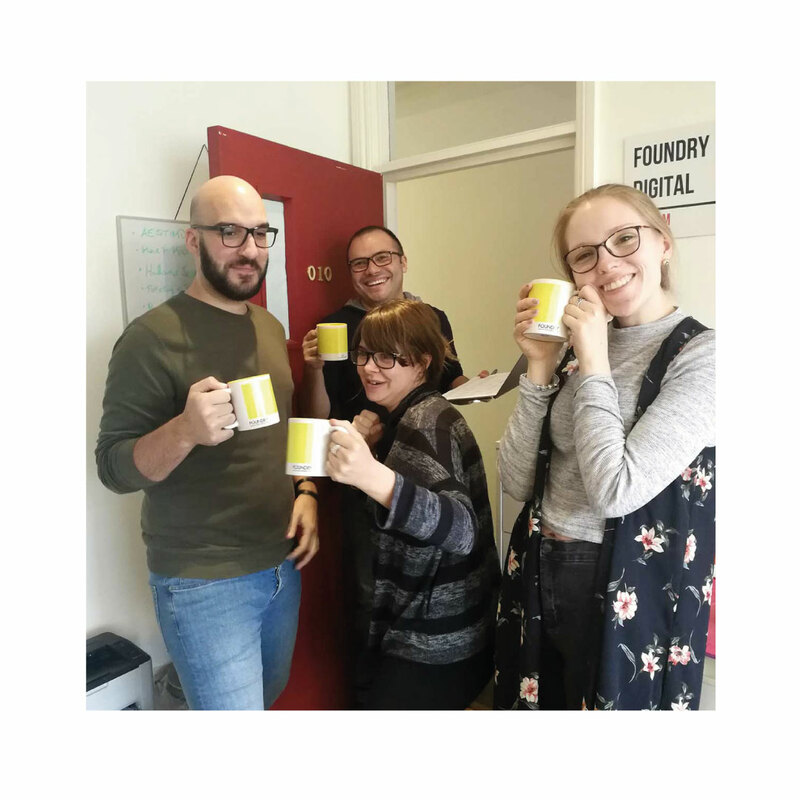 At Foundry we know there are things we do in our everyday routines that help us keep a clear mind so that we can approach our work with energy and positivity. Lunch breaks has been a trending topic recently, with the concerning revelation that a huge majority of UK city workers are eating at their desks instead of taking a lunch break. 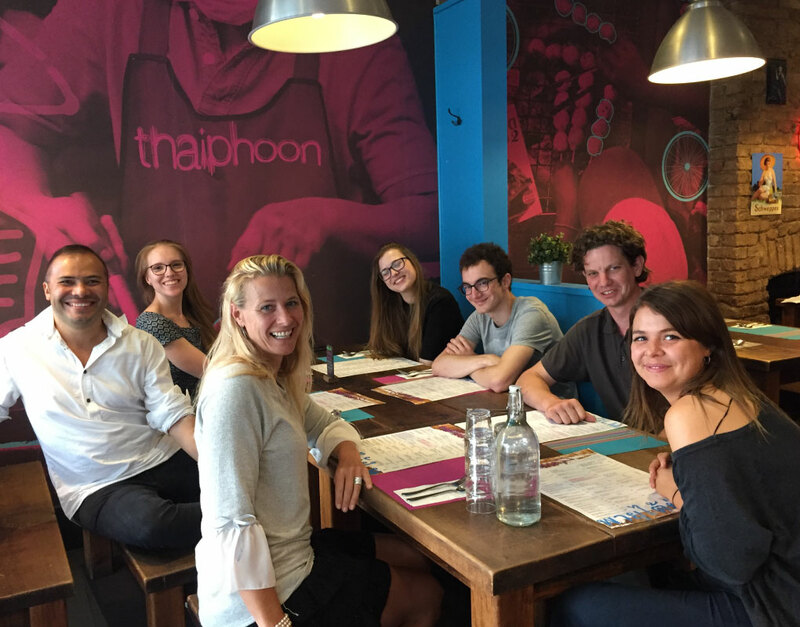 The Foundry team are encouraged to take a break away from the office in their lunch hour. Although some days call for a stroll along the river, or picnic in the park, some of us choose to hit the gym. We find this activity helps our afternoons to be full of productive web work, whilst helping us keep fit. We love happy clients, especially when they thank us with treats! 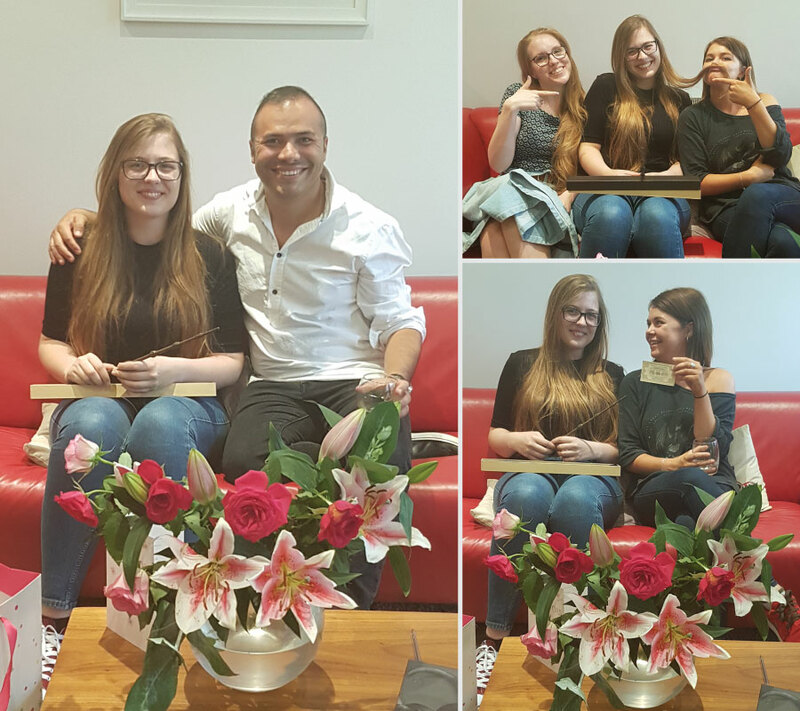 We received lovely gifts from Sofie and Regeneris as they are extremely happy with the rebrand and website redesign and development we completed with them. Look who turned up to the Foundry office today. We couldn’t resist a bit of lightsaber play today in honour of Star Wars Day. 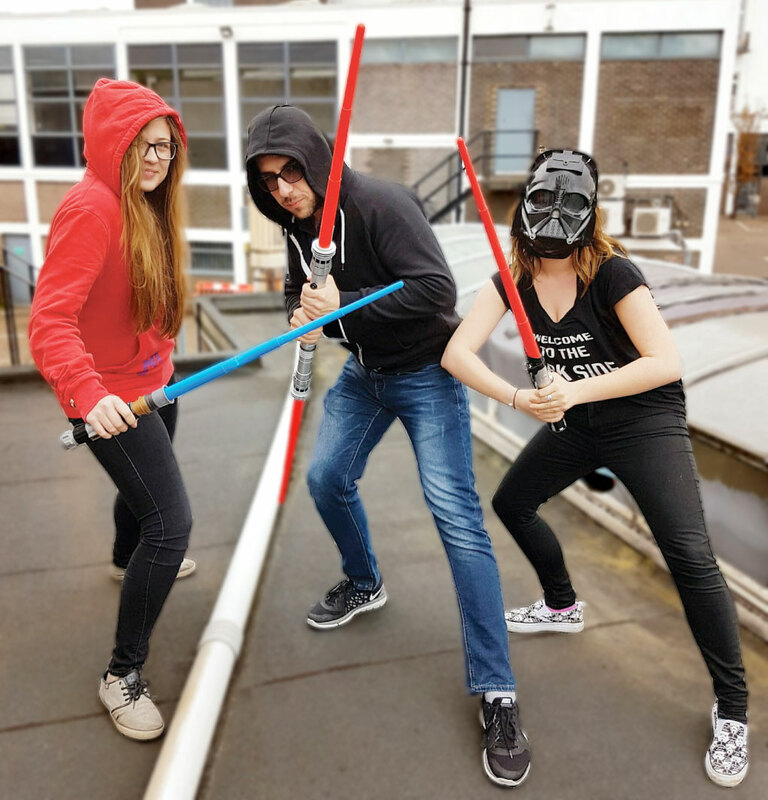 Bet you never thought your web designers or developers were Jedis in training!